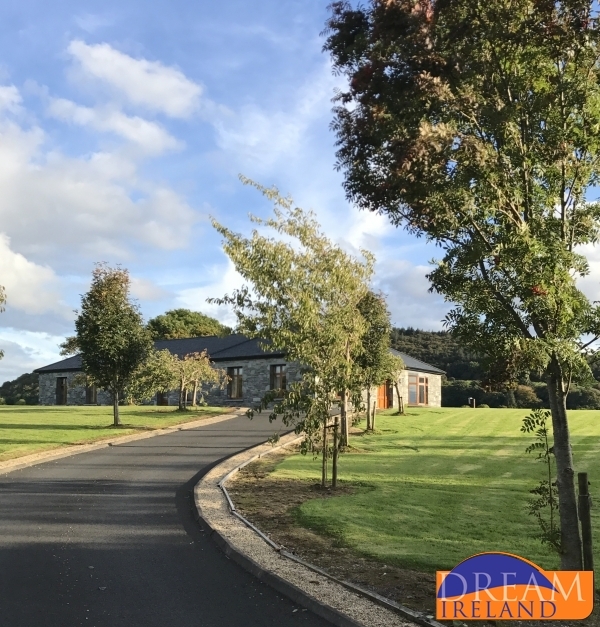 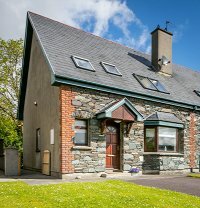 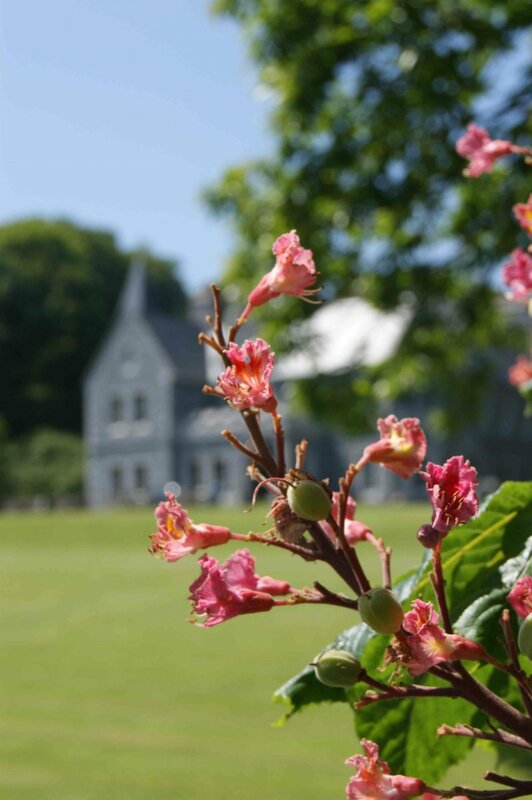 For a holiday full of fun family activities and you like the idea of Self Catering Mayo is the ideal location. 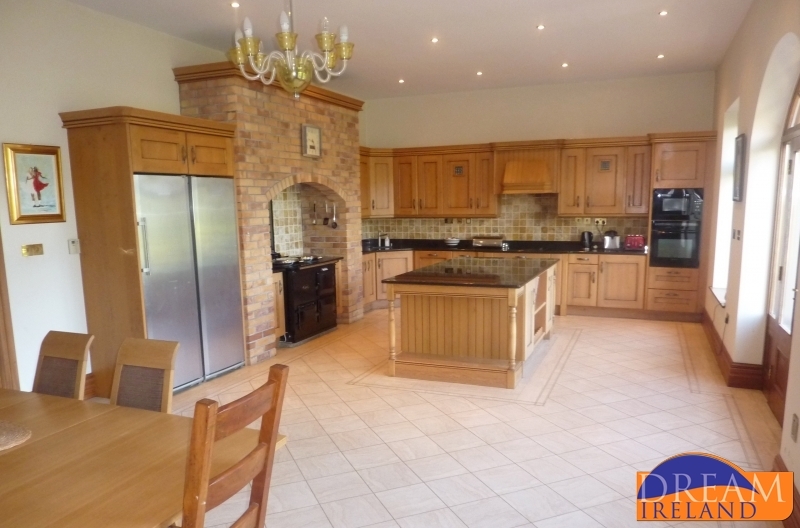 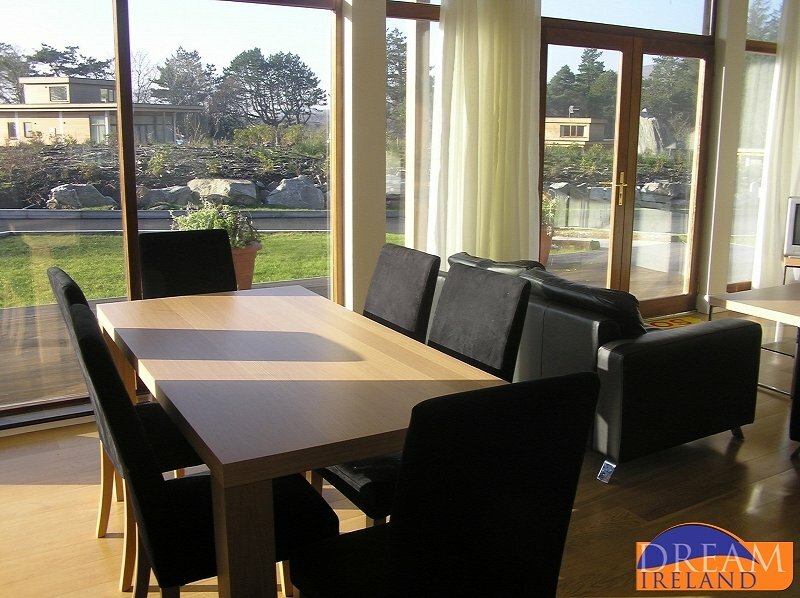 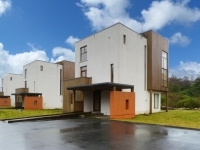 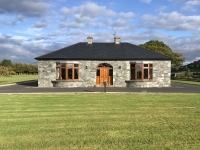 We have holiday homes to rent in all the top spots in Mayo. 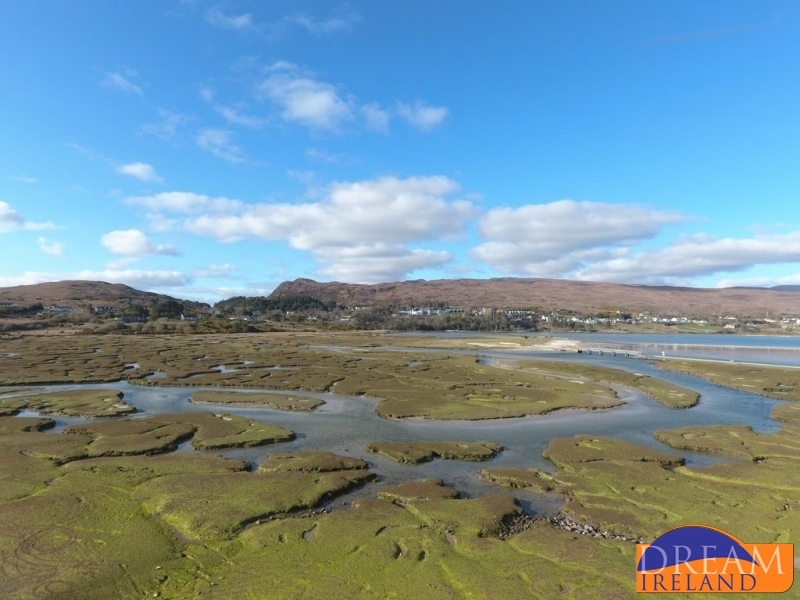 The most popular would include Mulranny, Louisburgh, Ballina, Westport and Cong. 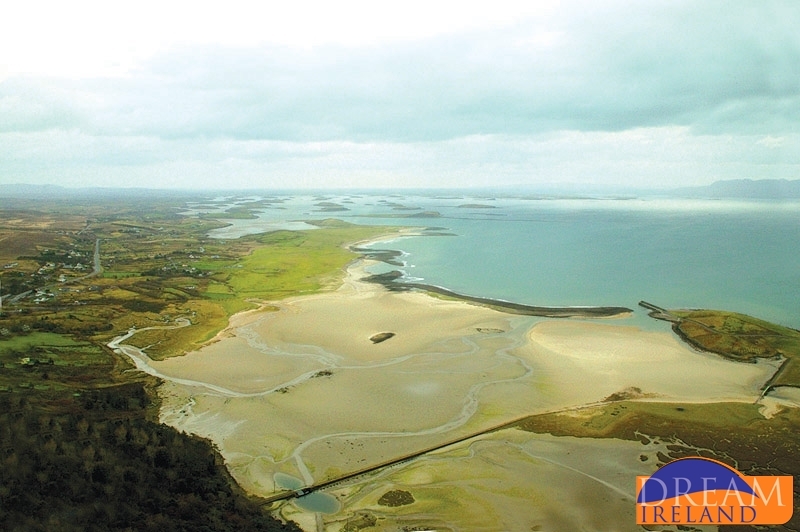 Mayo is well known for its beautiful blue flag sandy beaches along the Wild Atlantic Way. 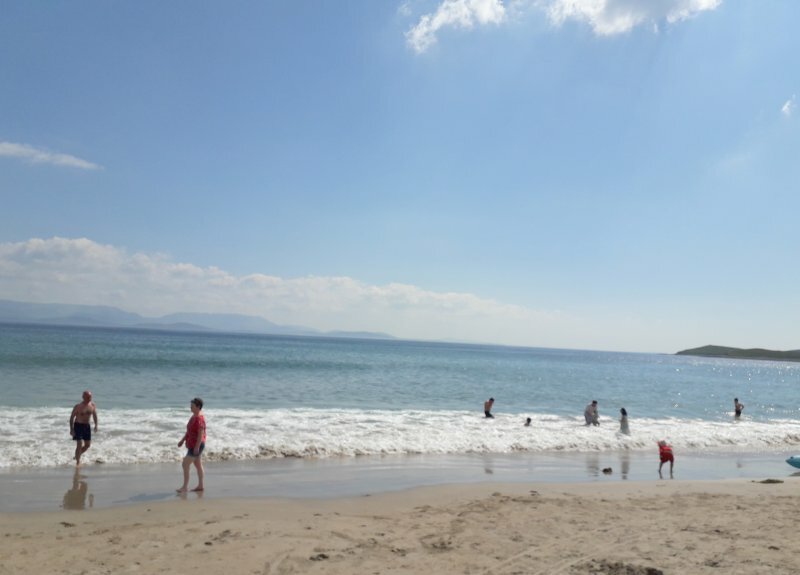 Surfing is available from most beach locations. 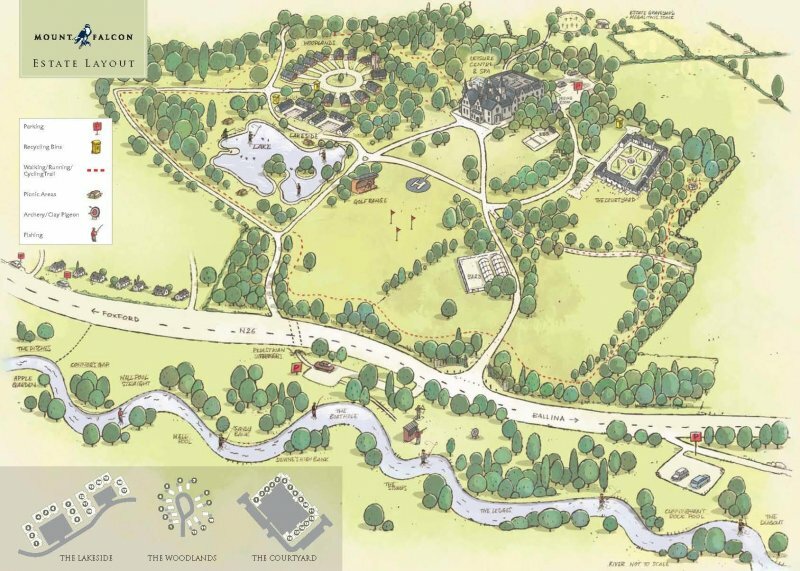 To explore the county you have plenty of options. 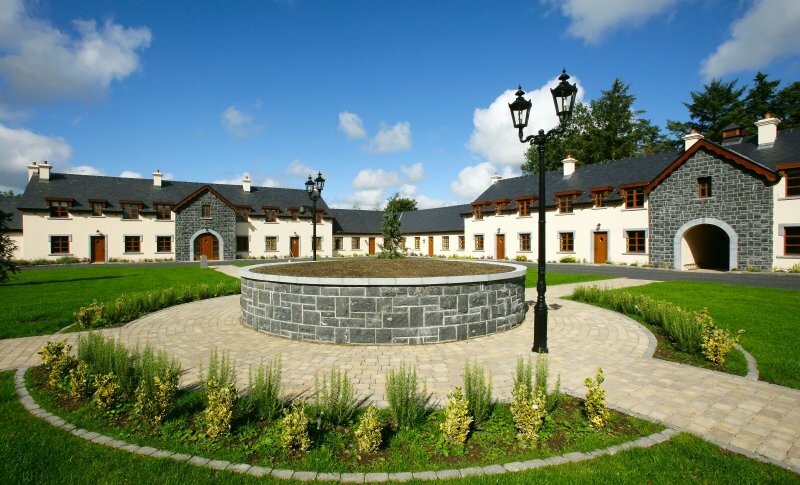 Experience pony trekking at Carrowholly Stables, Iceford Stables or Ashford Equestrian Centre. 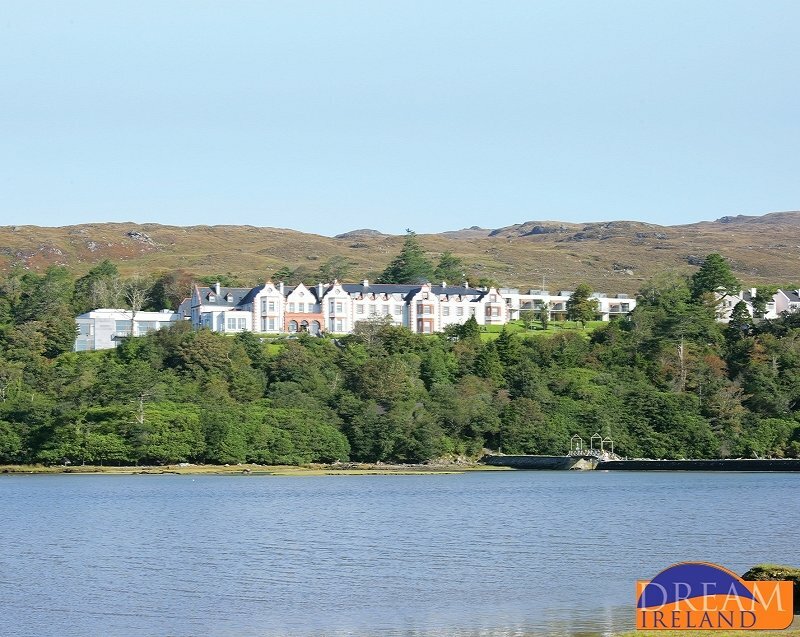 Choose from scenic mountain routes or treks along the gorgeous sandy beaches. 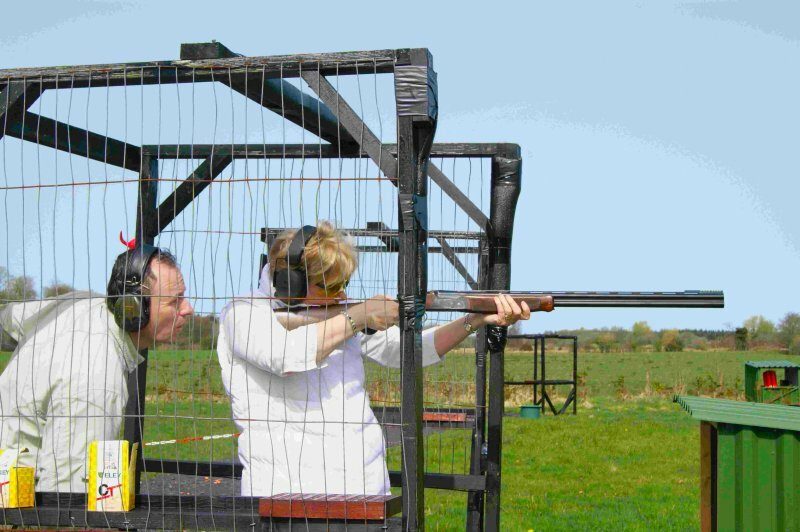 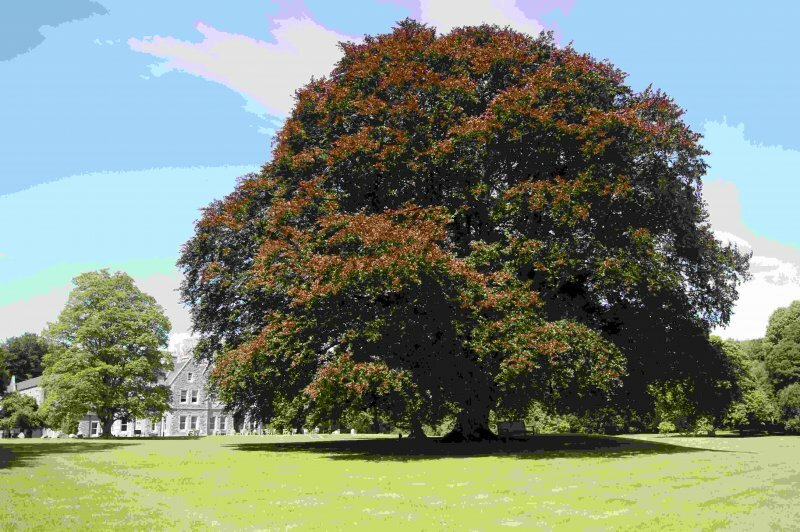 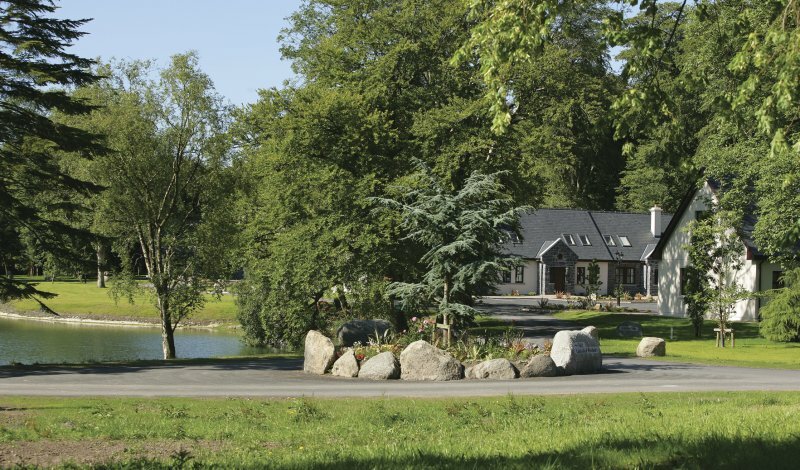 Ashford Equestrian Centre offers other activities including Archery, Kayaking, Biking and Archaeology Tours. 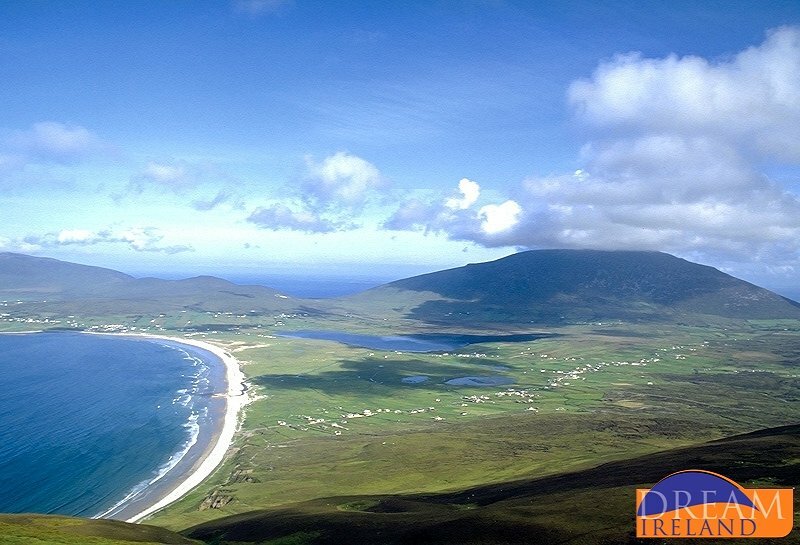 Walking trails across Mayo offering magnificent views over the Atlantic Ocean and countryside. 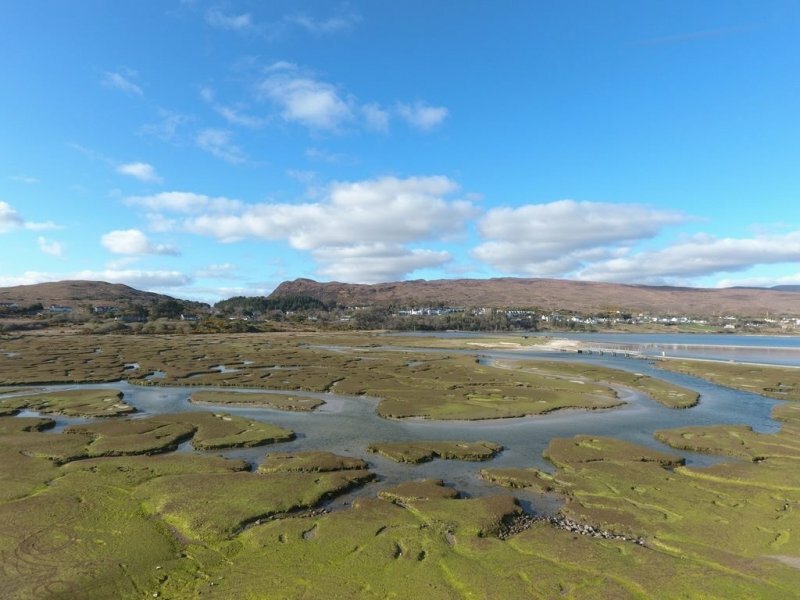 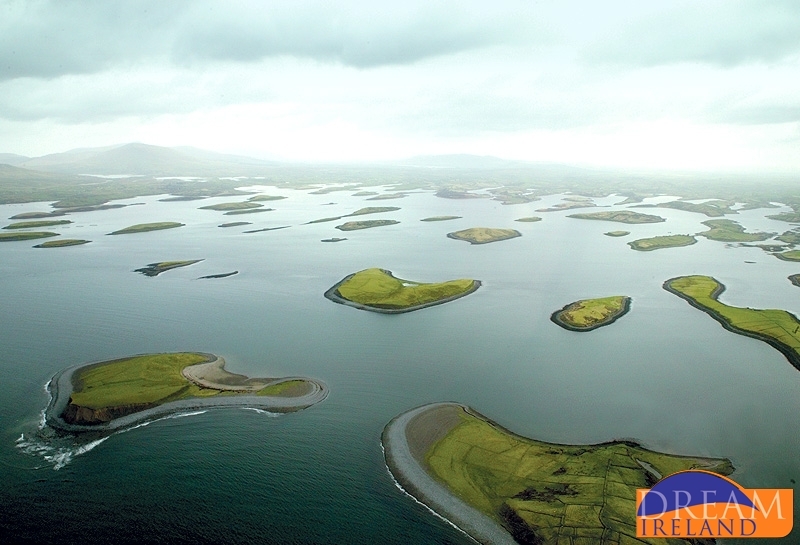 Choose from the Mulranny Loop, the Clew Bay Coastal Walk or Tiernaur Loop Walk. 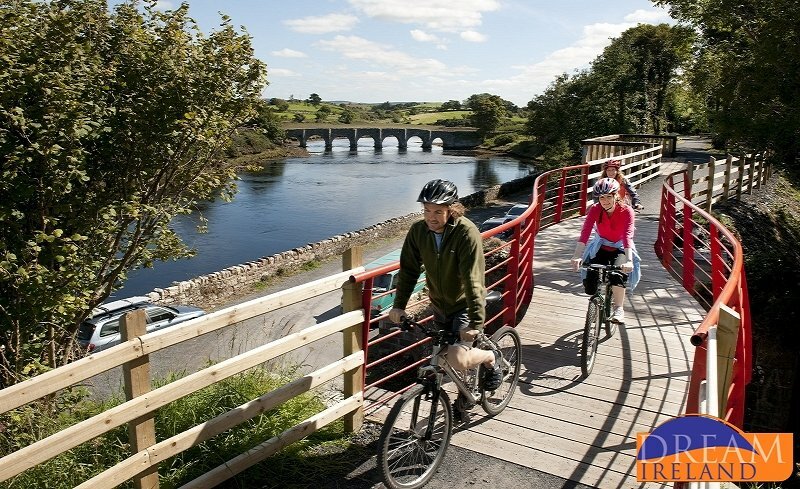 The Great Western Greenway Route was recently awarded the European Destination of Excellence. 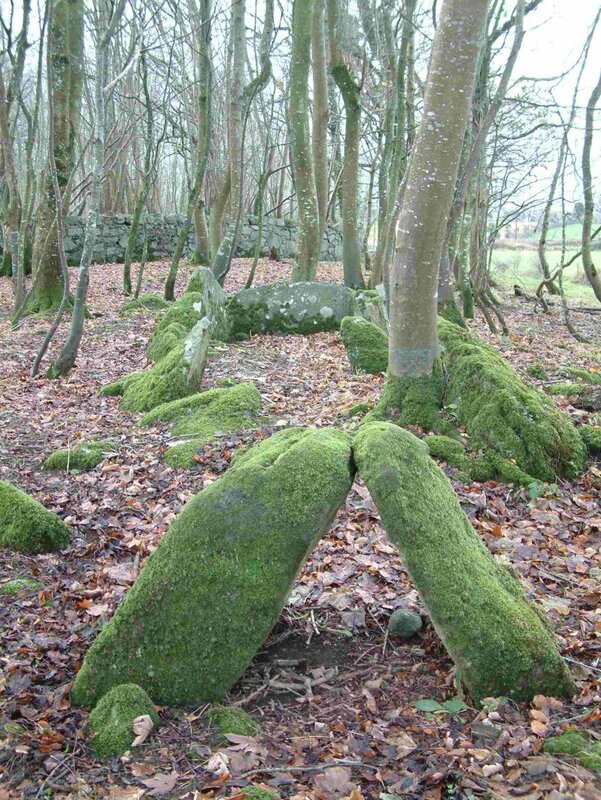 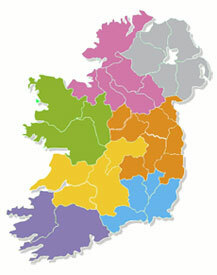 It attracts visitors from all over Ireland and from overseas. 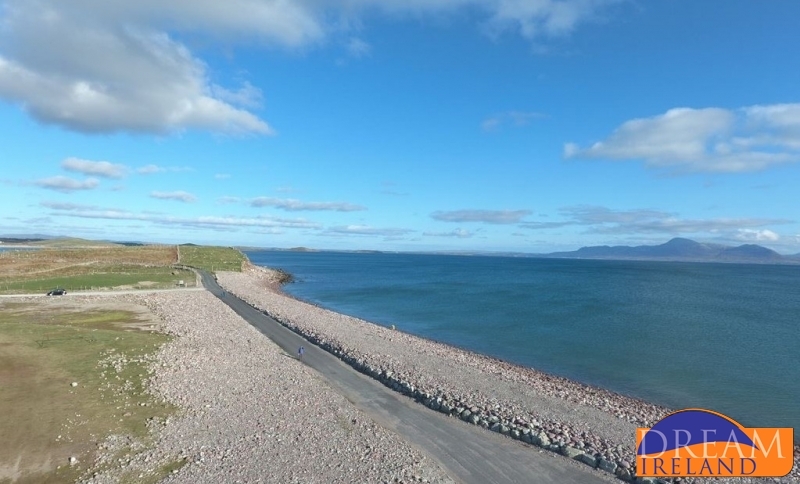 The 42km cycling and walking route is spectacular. 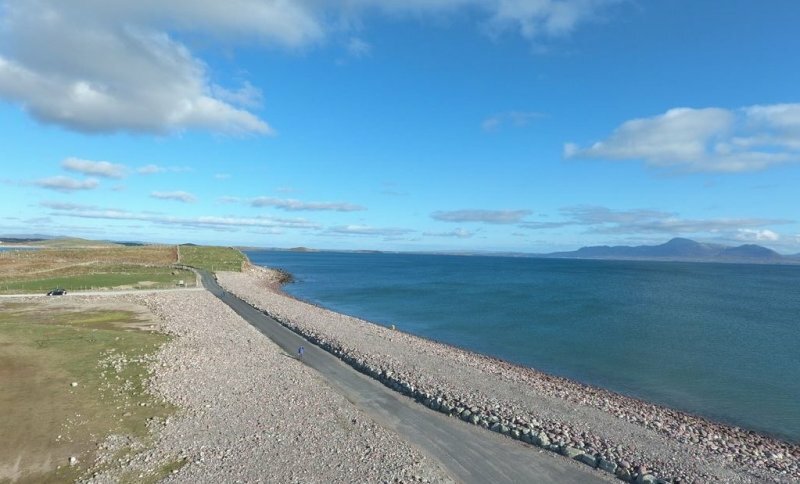 Bicycle hire is available from Mulranny Cycles and the Mulranny Park Hotel. 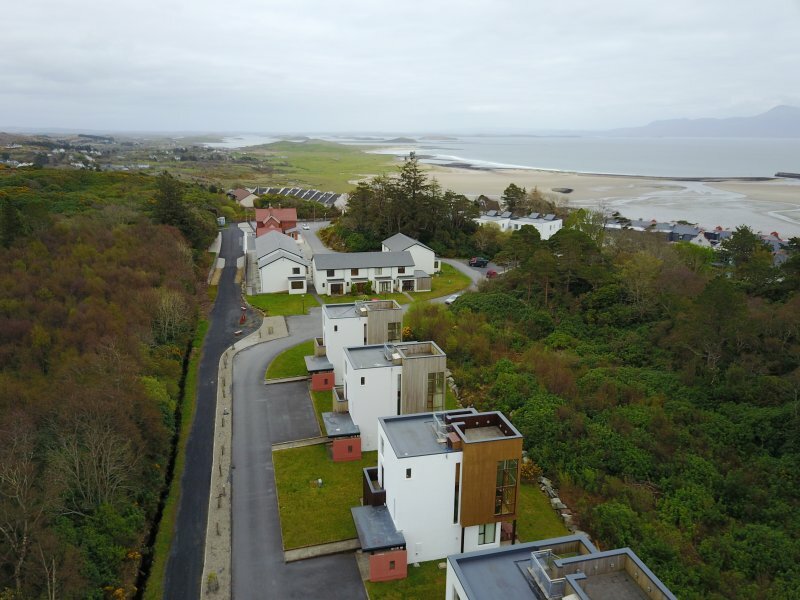 For golfers, Mayo has some stunning links courses overlooking the Atlantic Ocean. 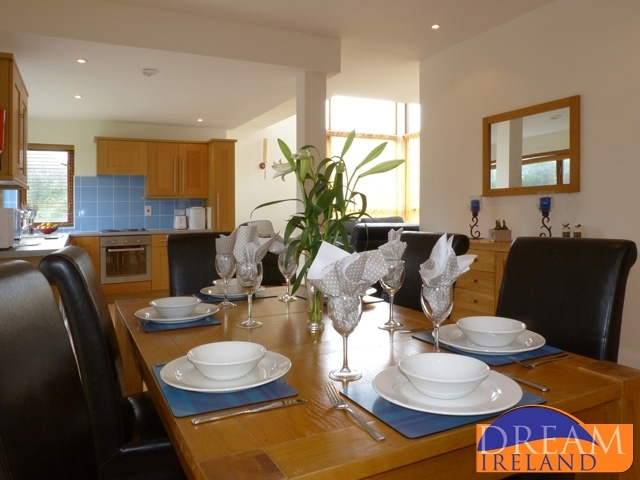 These include Carne Golf Links and Mulranny Golf Club. 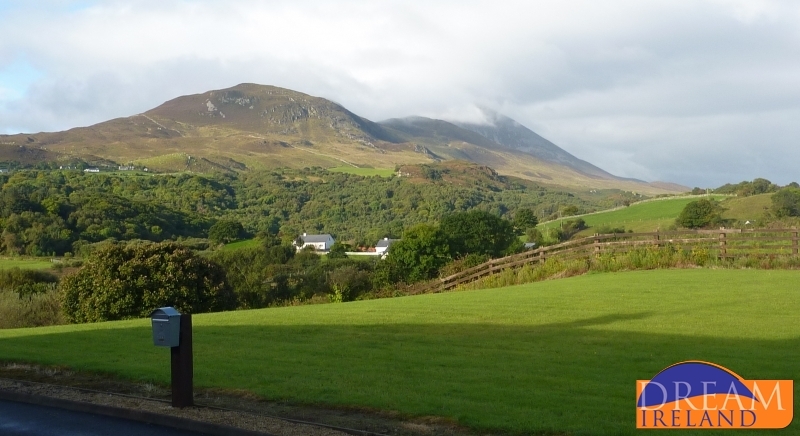 Croagh Patrick is famous for its Patrician Pilgrimage in honour of Saint Patrick. 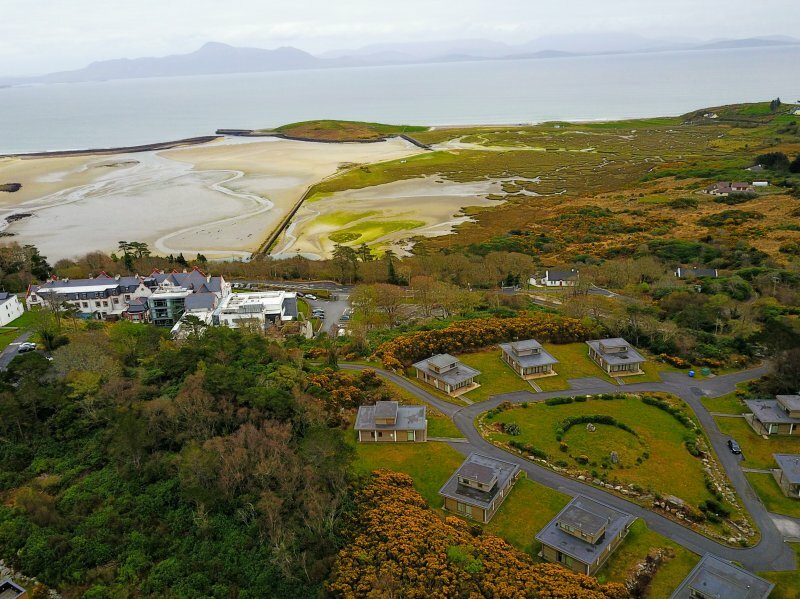 The holy mountain overlooks Clew Bay. 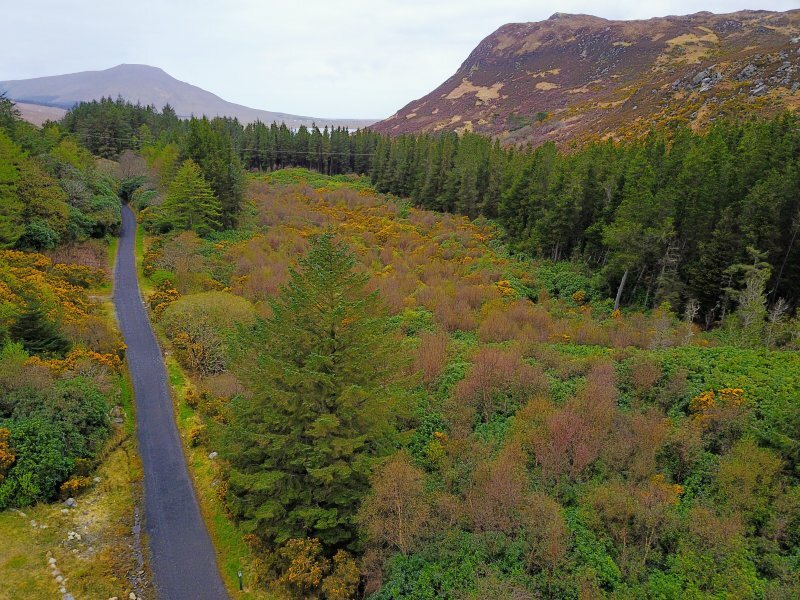 Enjoy hiking trails up the mountain. 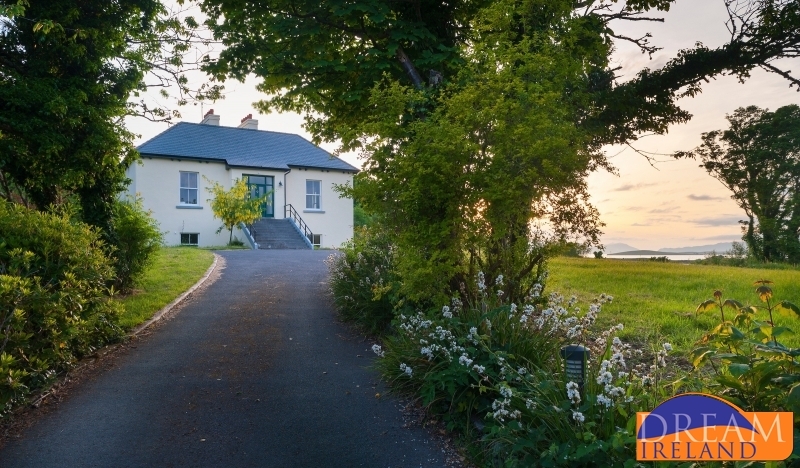 There is a visitor centre where you can immerse yourself in the history behind Saint Patrick. 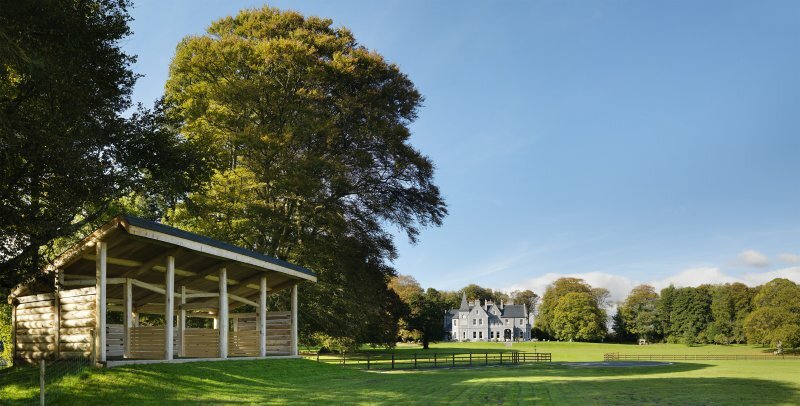 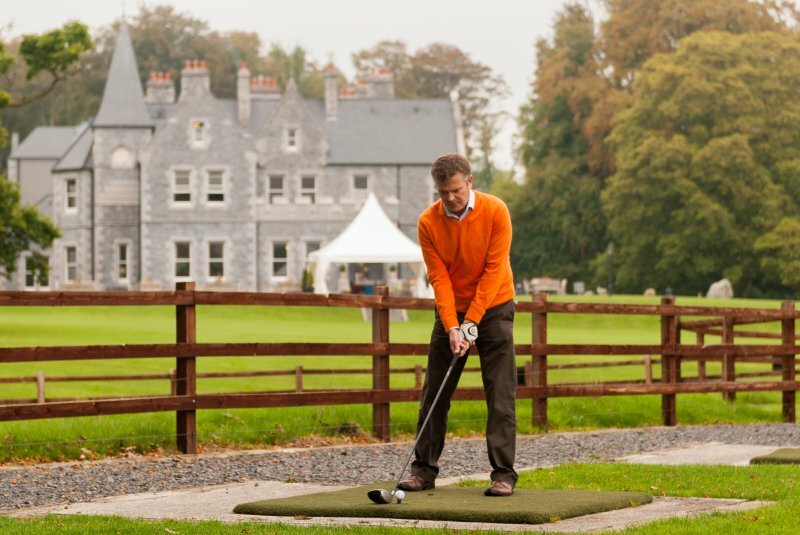 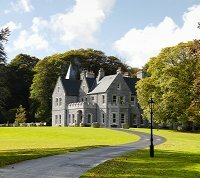 Westport House and Pirate Adventure Park is a perfect day out for the whole family. 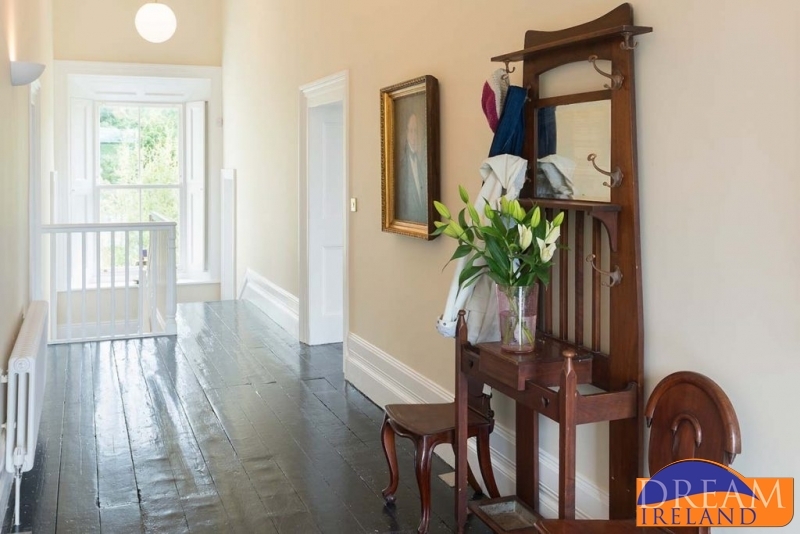 Guided tours are available of the house. 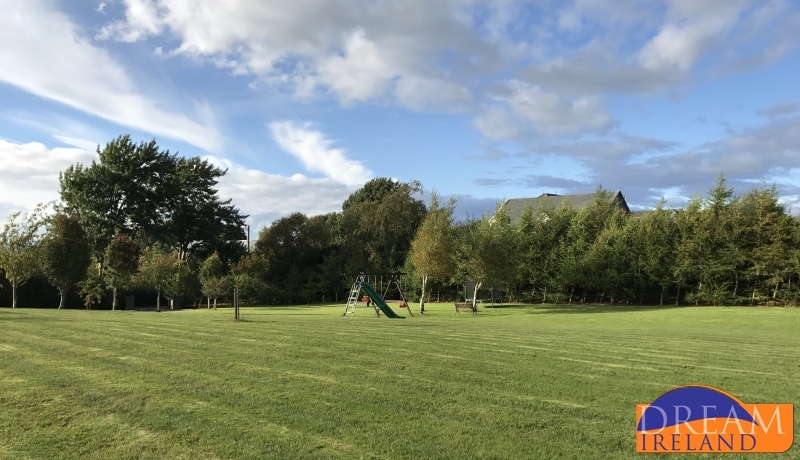 The Pirate Adventure Park is great for families. 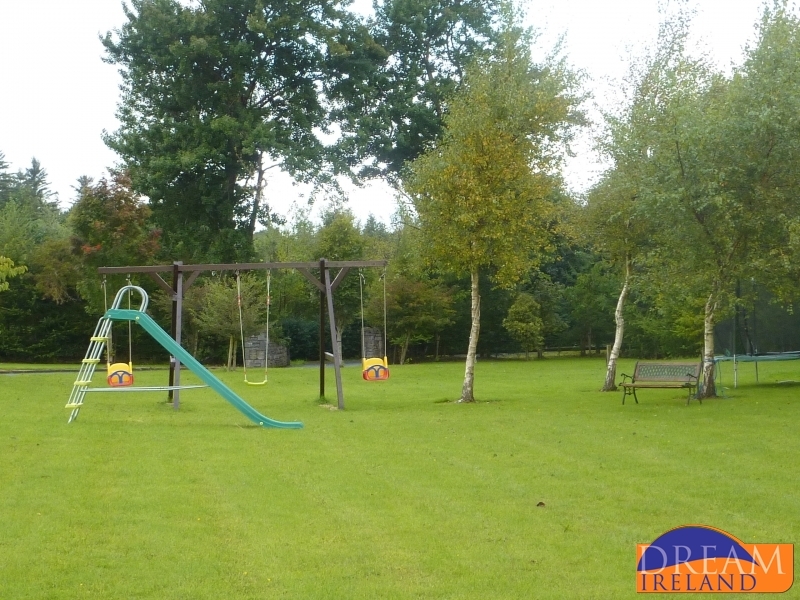 There are lots of exciting rides along with go-karting and indoor and outdoor play areas. 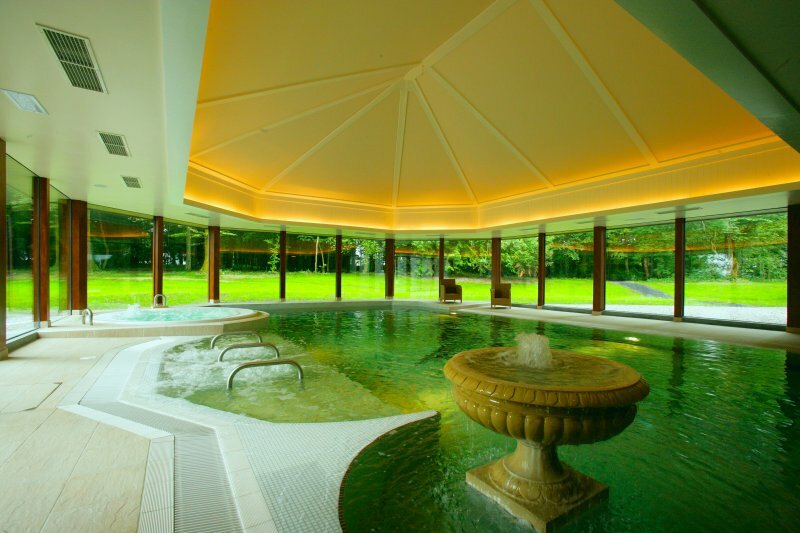 Many leisure centres in Mayo are open to the public on a pay as you go basis. 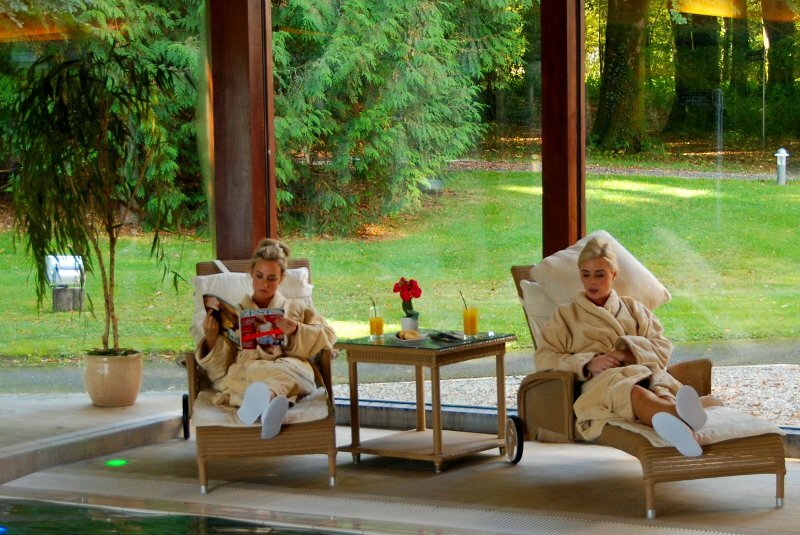 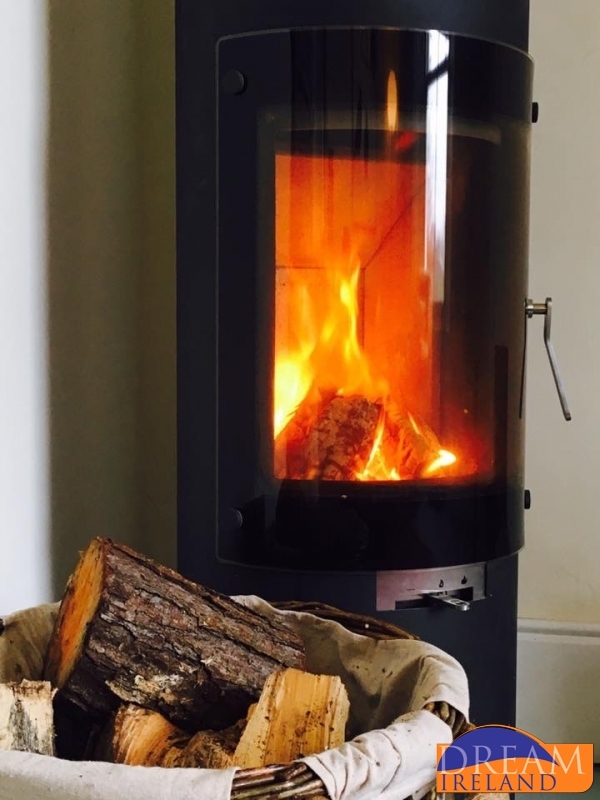 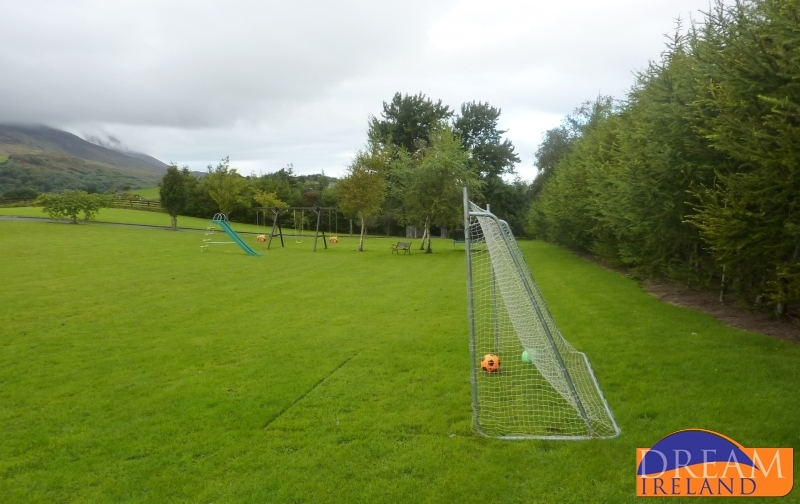 We recommend Westport Leisure Park and the Mulranny Park Hotel. 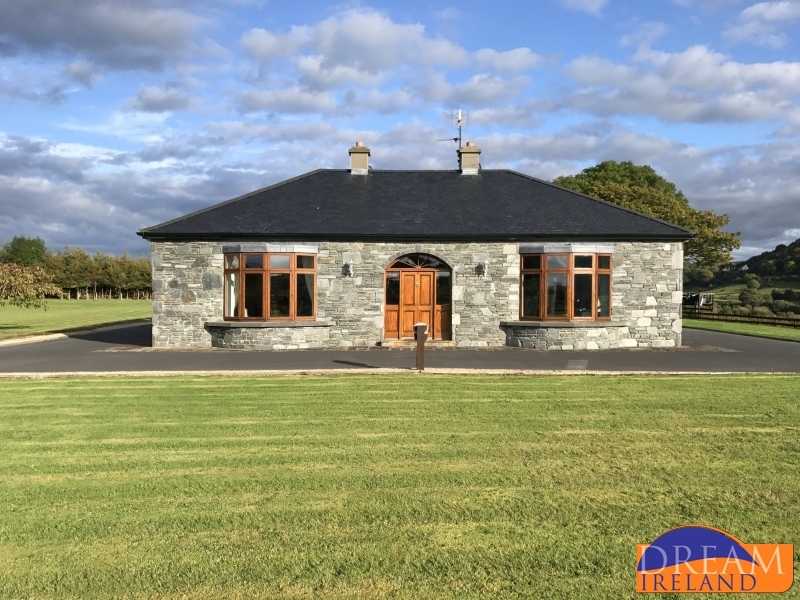 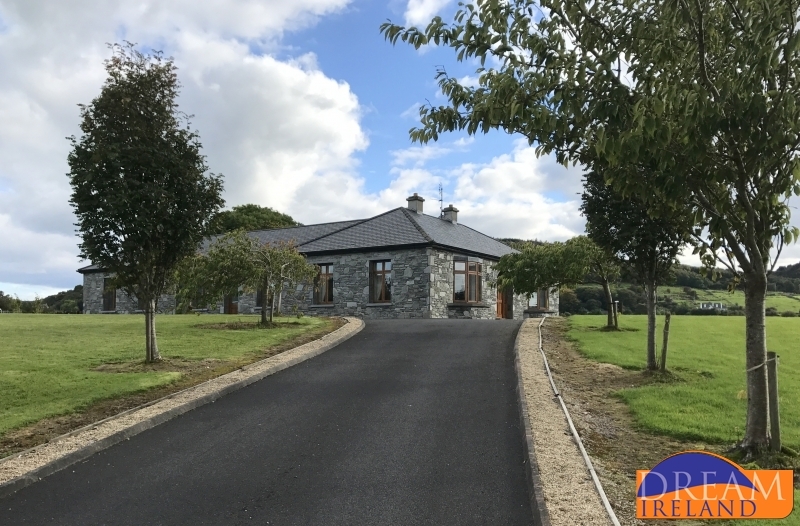 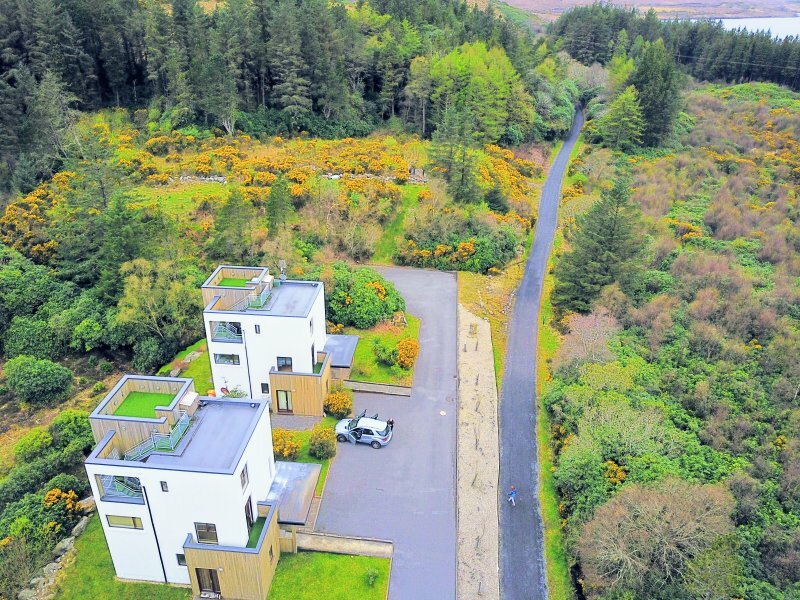 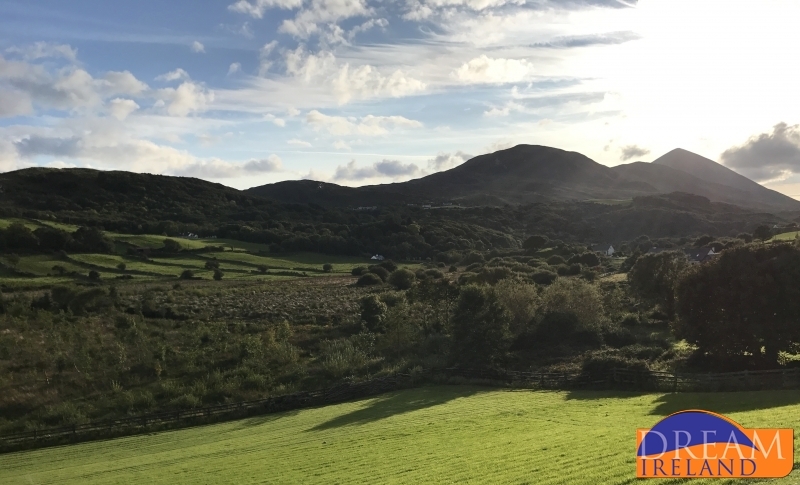 The Railway Lodge 7 is set in the grounds of the Mulranny Park Hotel on the road to Achill in the village of Mulranny in Co. Mayo. 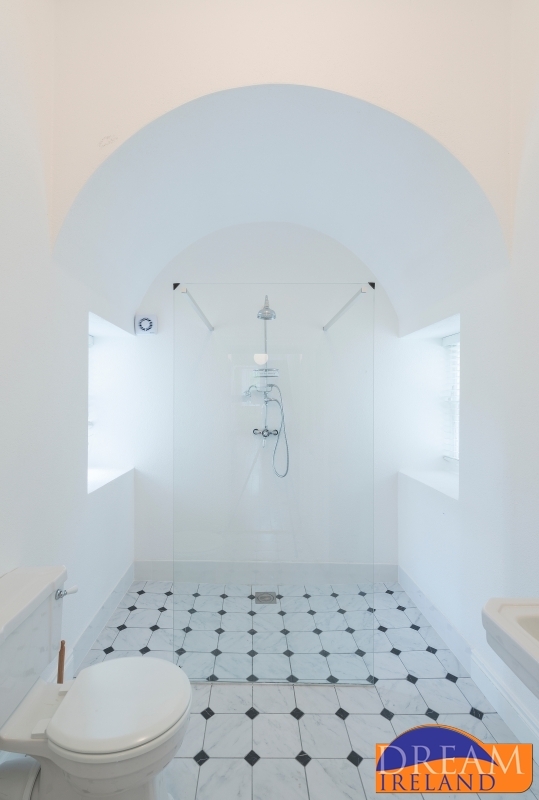 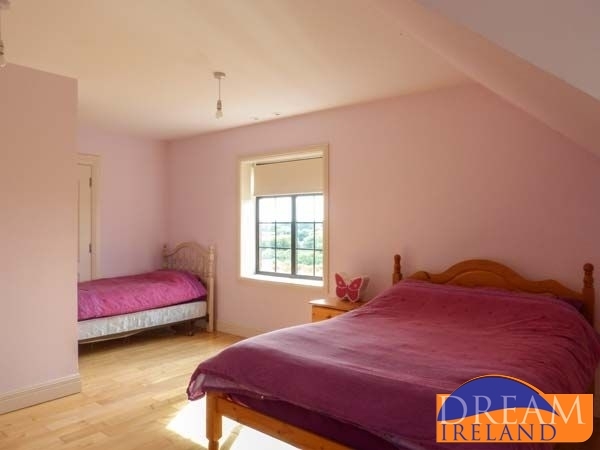 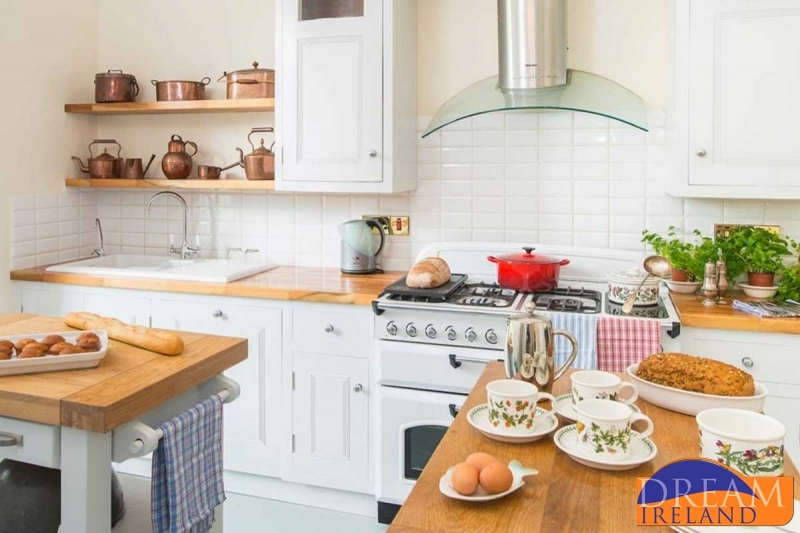 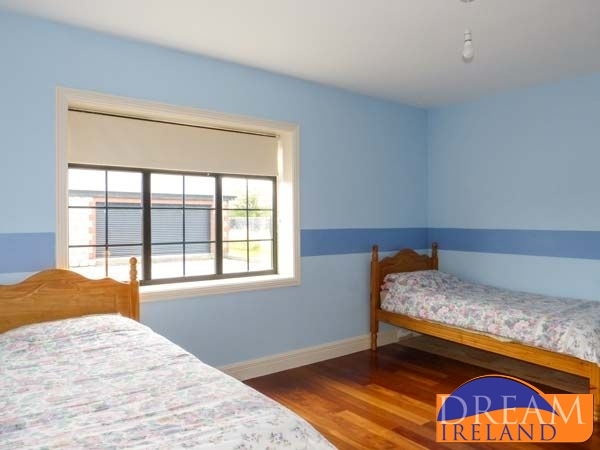 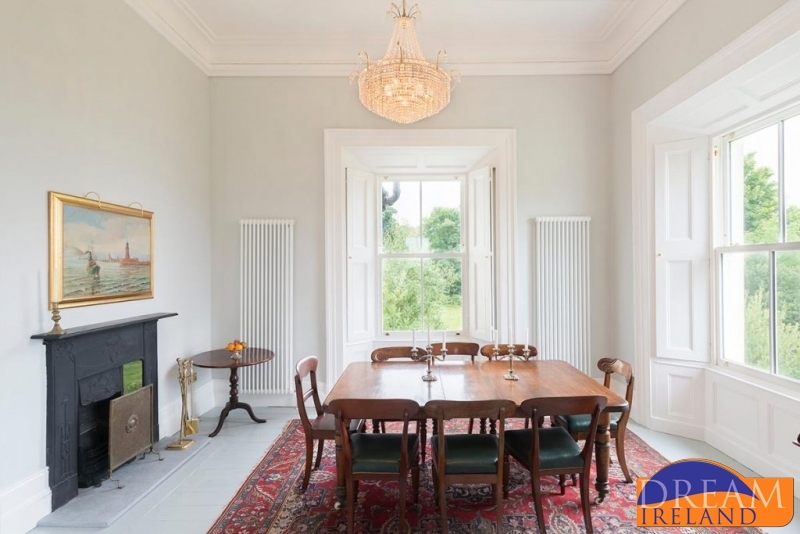 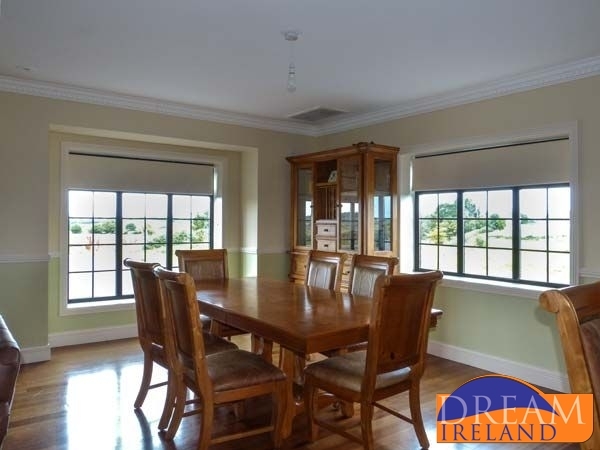 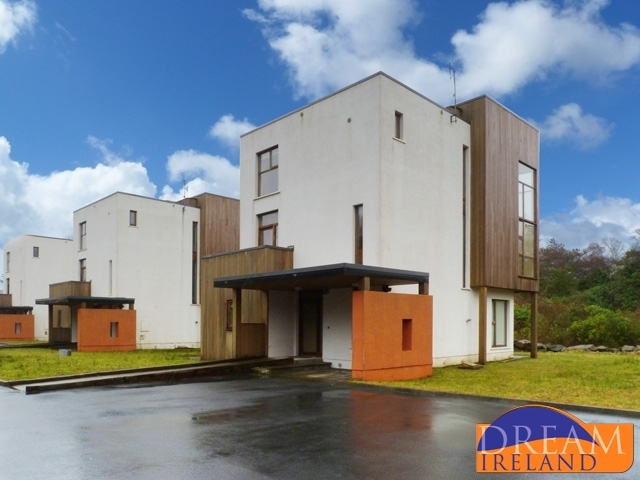 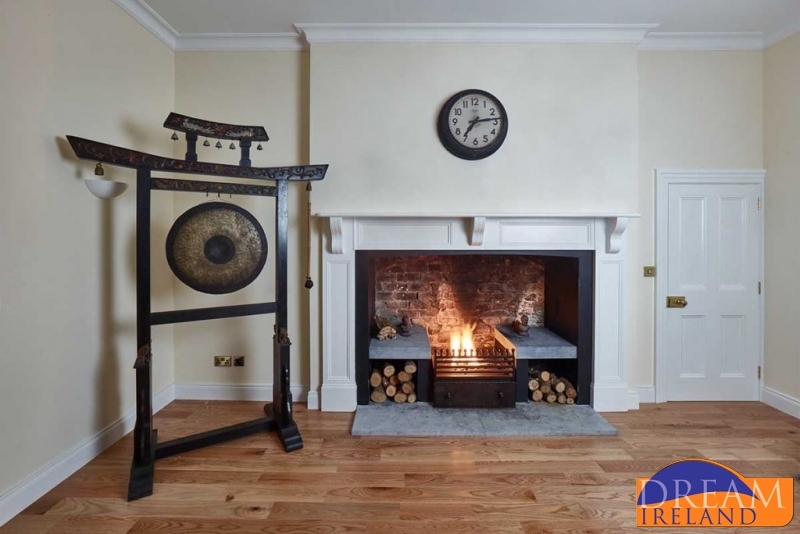 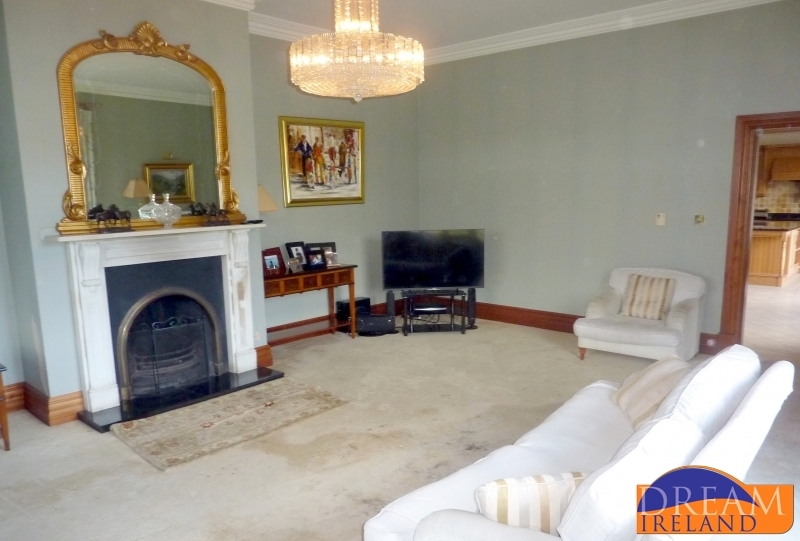 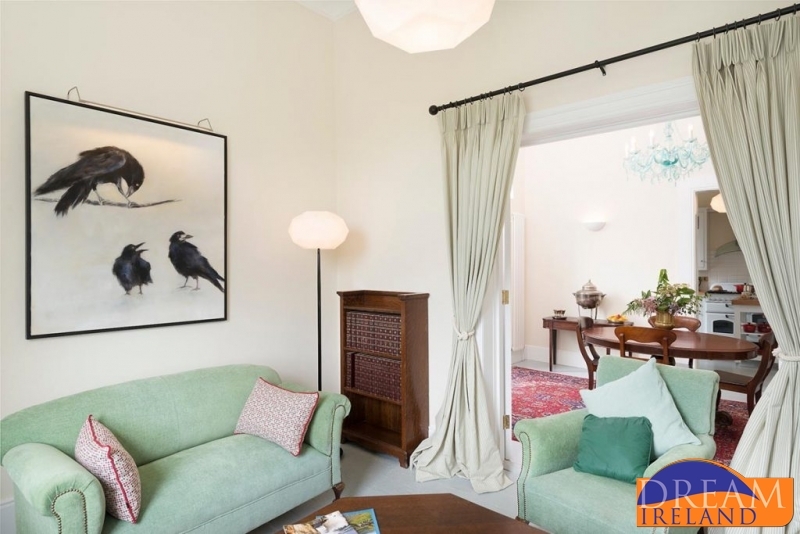 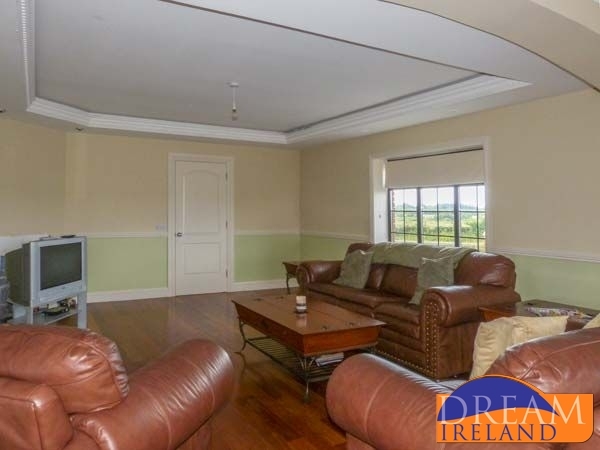 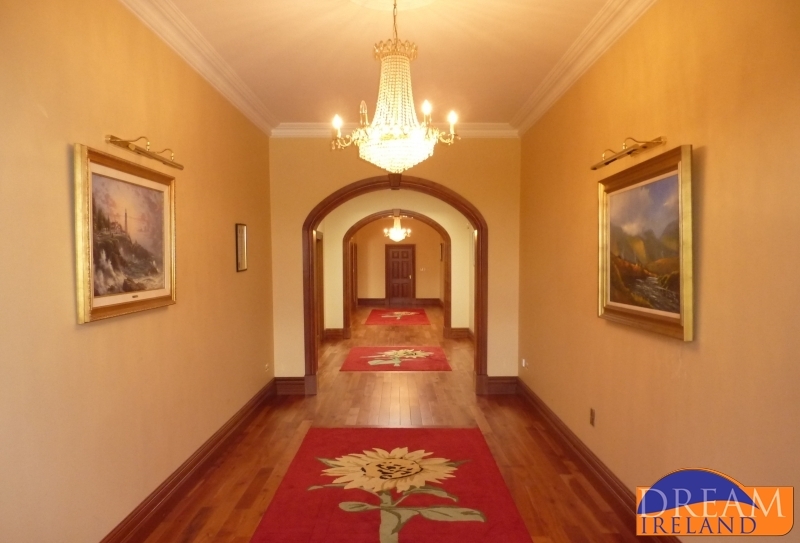 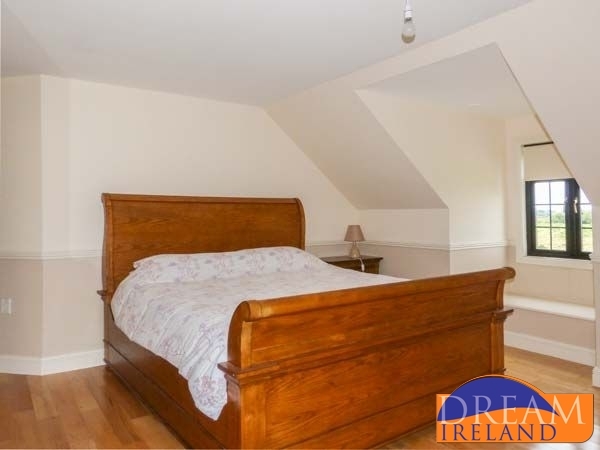 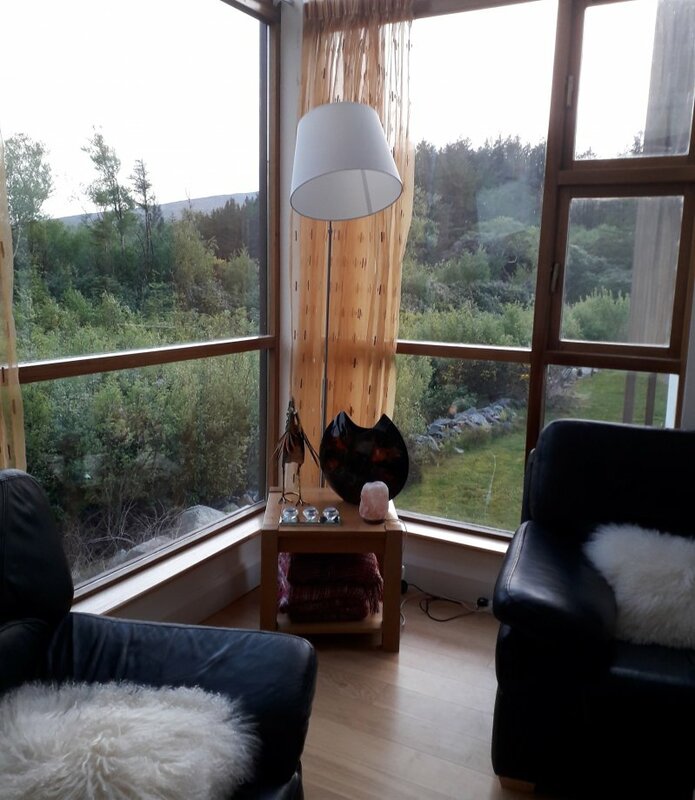 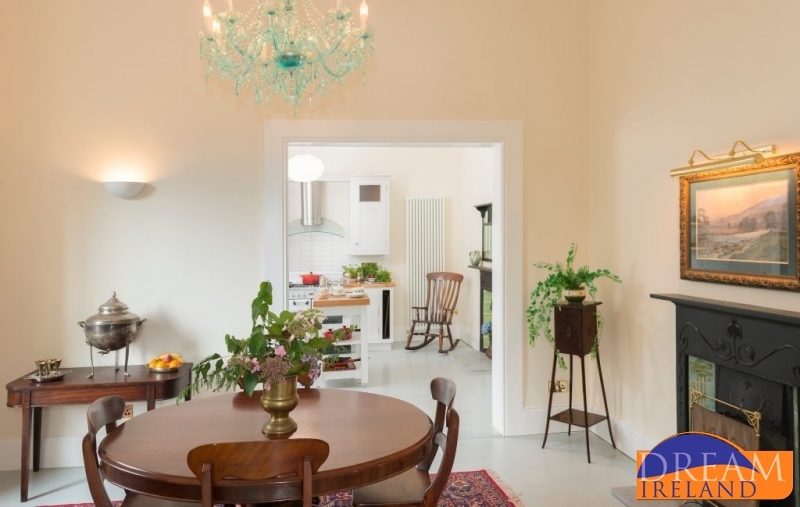 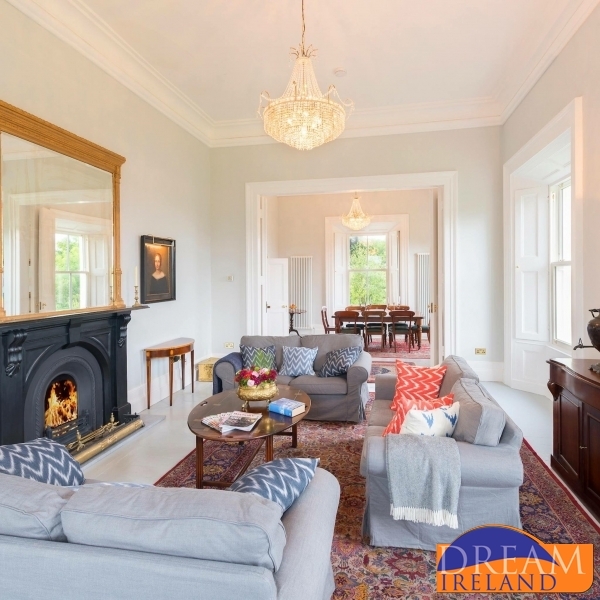 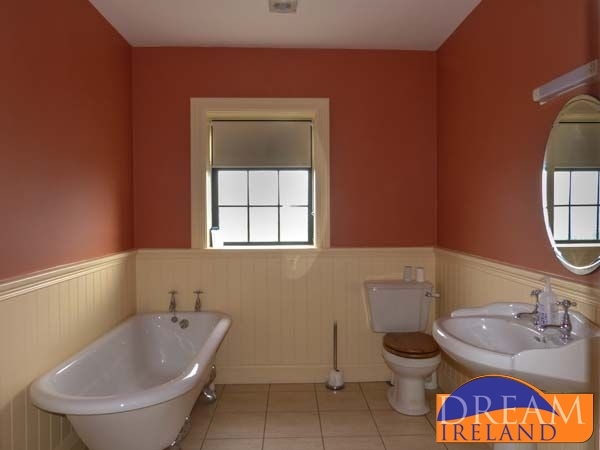 The house is approximately 1500 sq ft. in area with comprising 3 bedrooms and is very contemporary in style with balconies at various levels throughout the house. 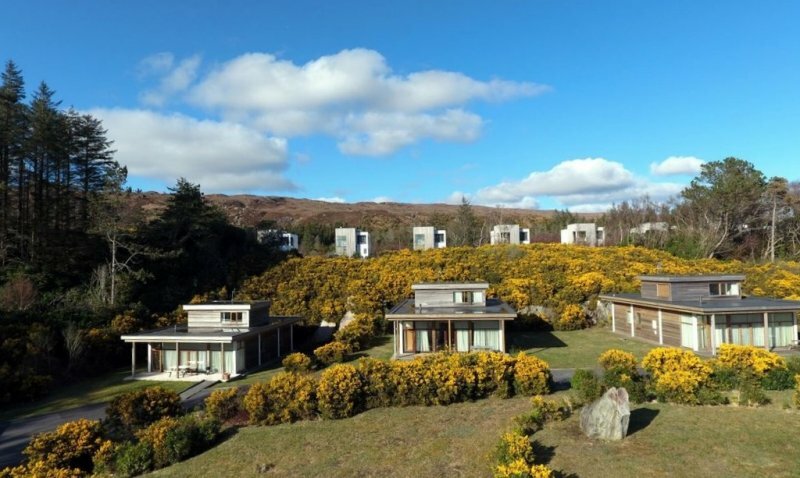 The Railway Lodges are perched on an elevated site offering wonderful views towards the surrounding mountains. 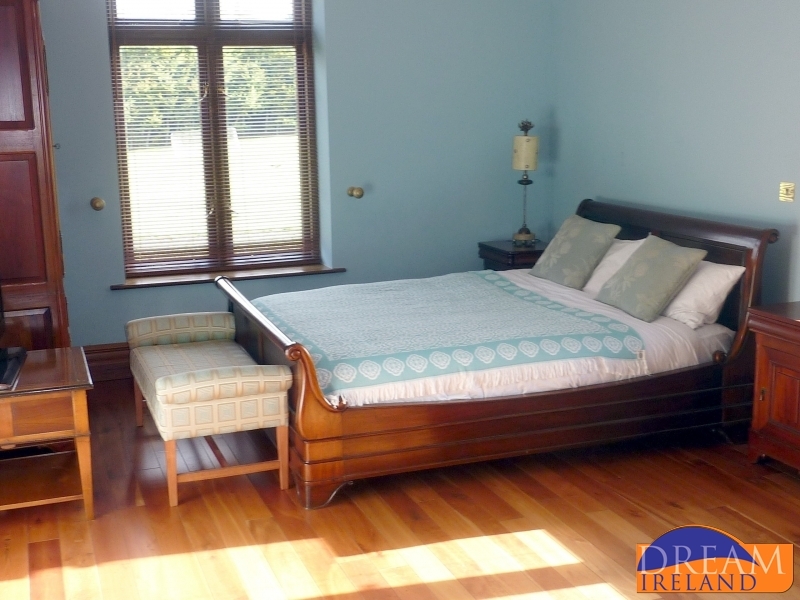 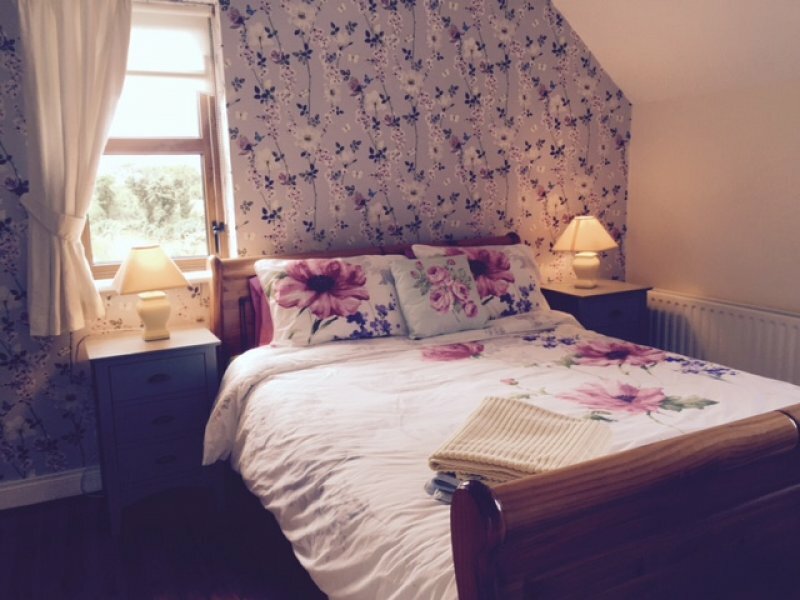 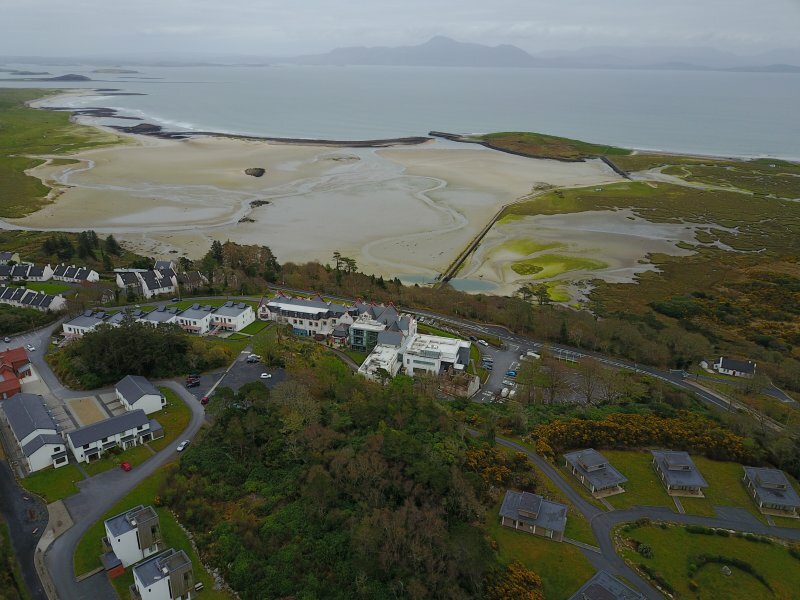 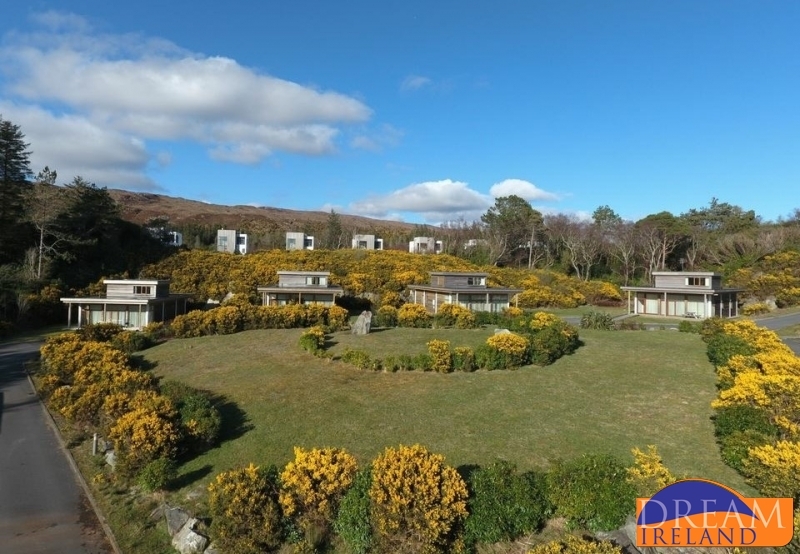 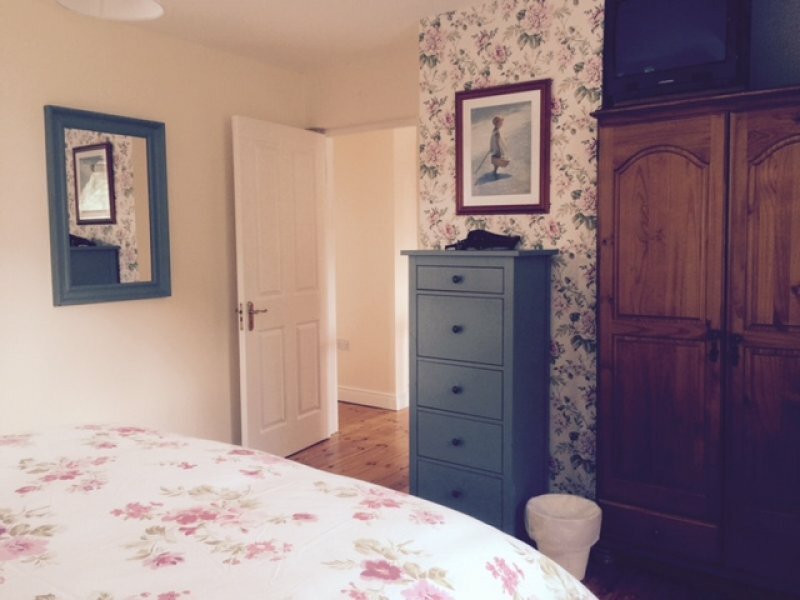 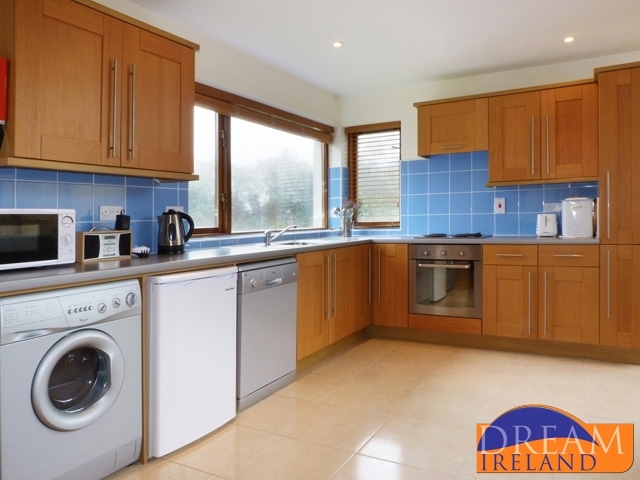 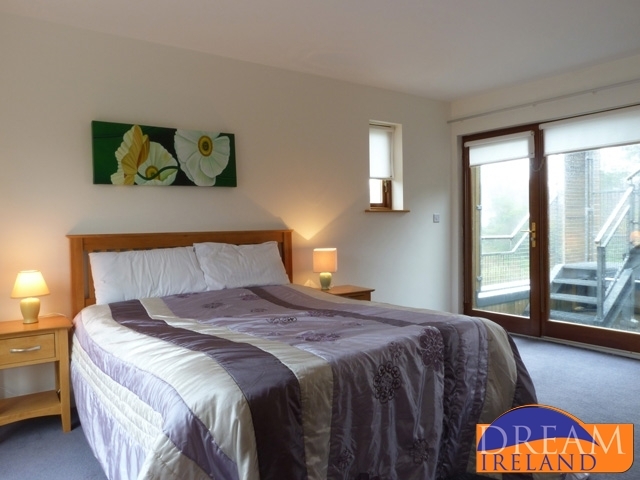 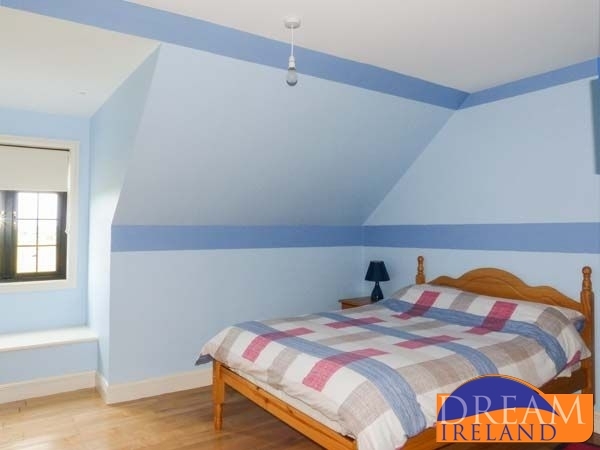 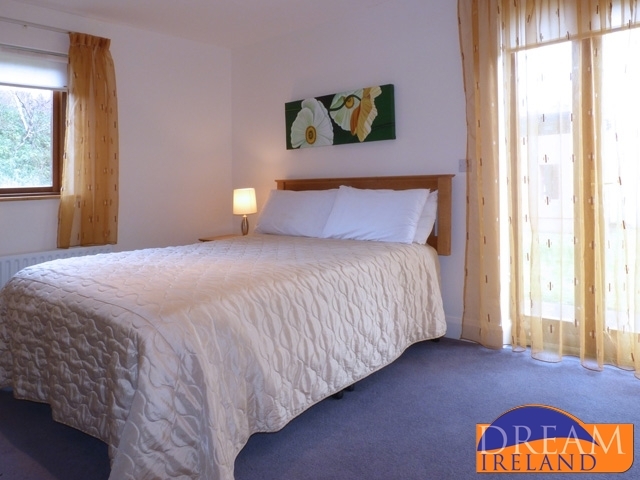 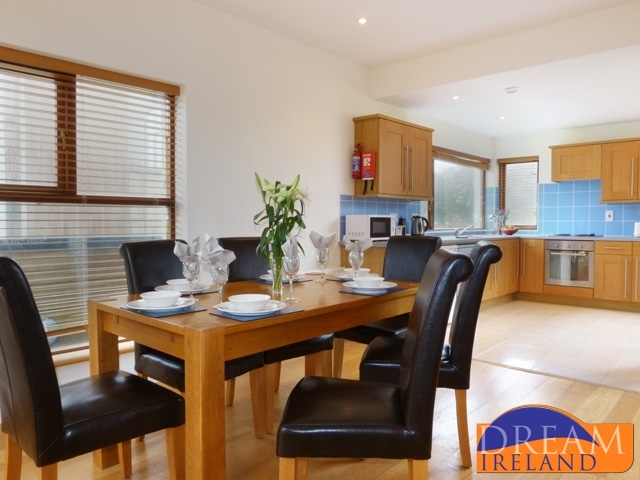 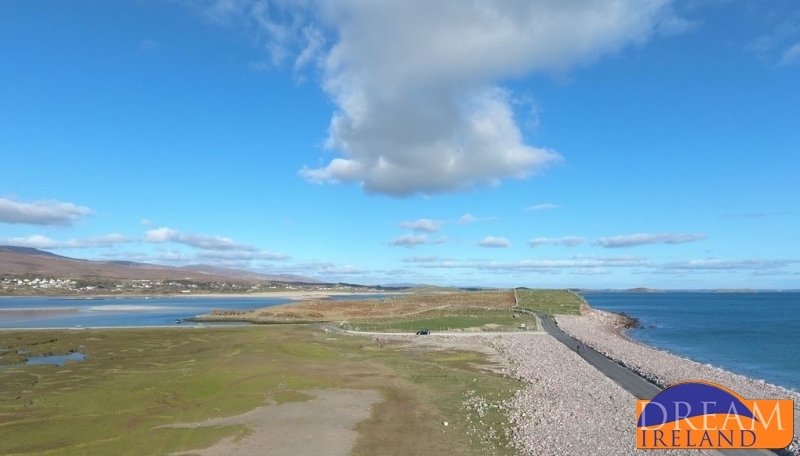 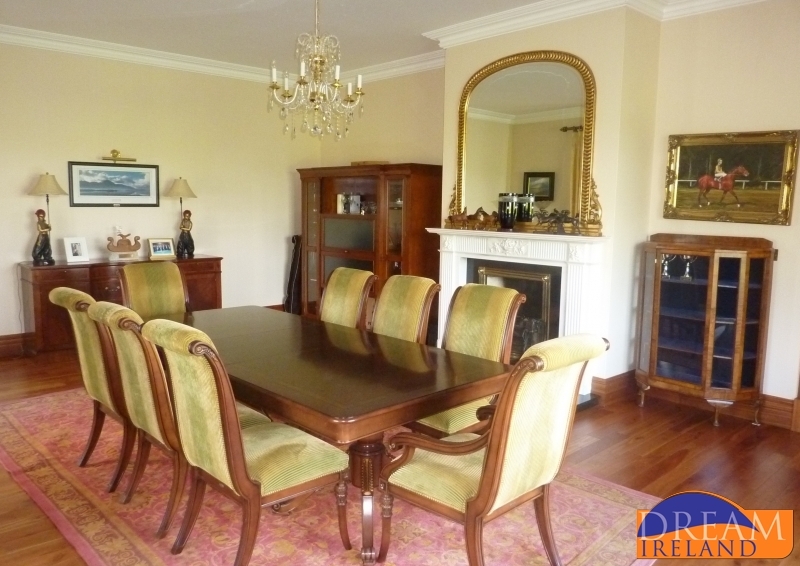 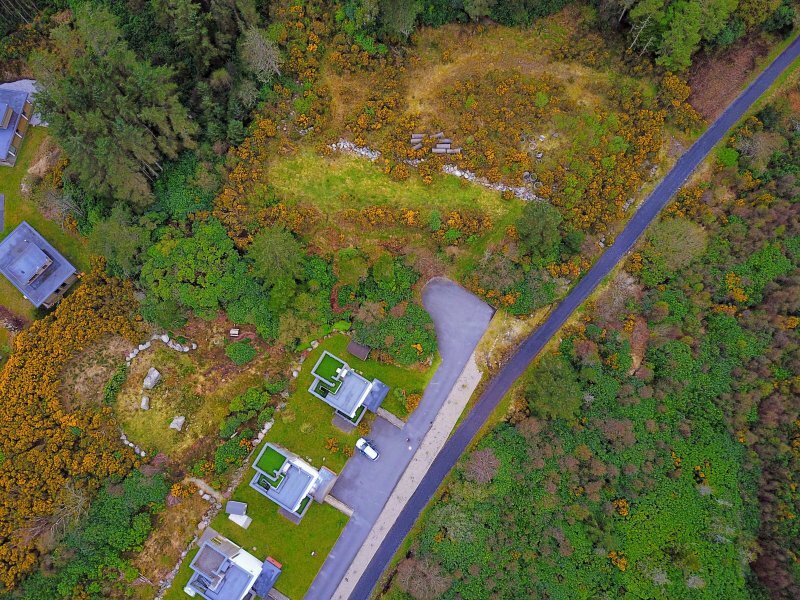 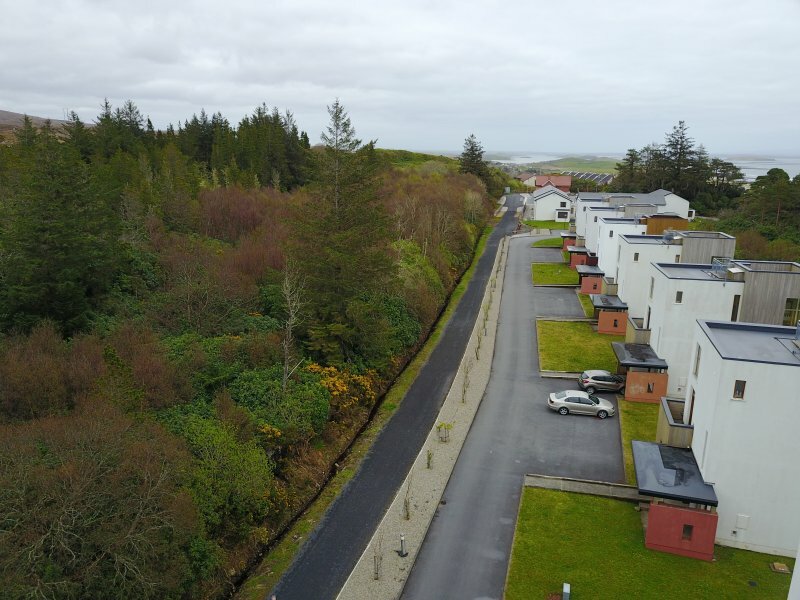 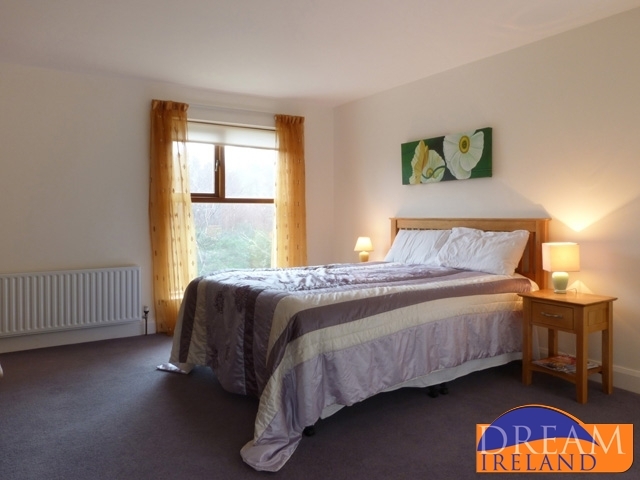 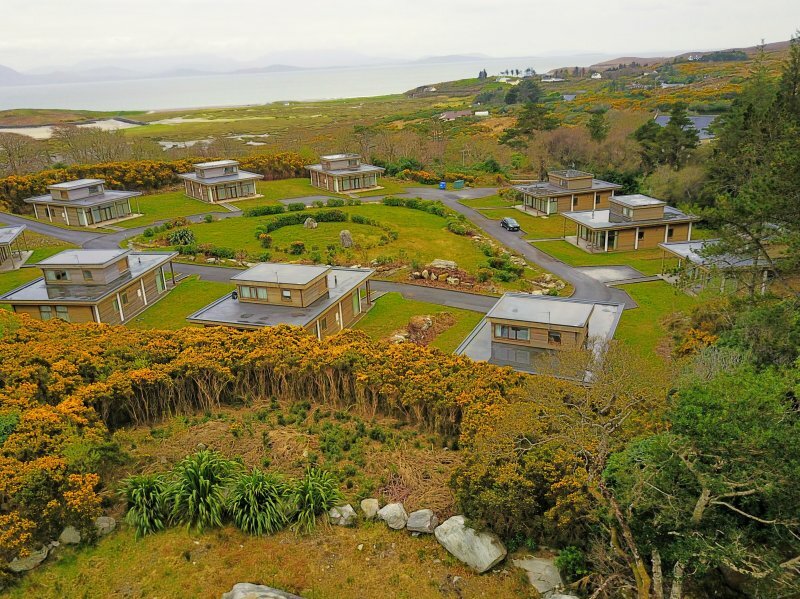 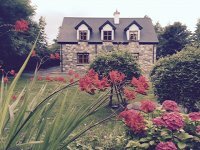 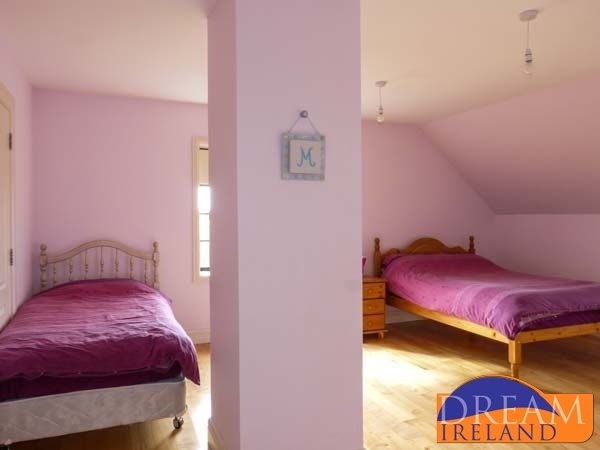 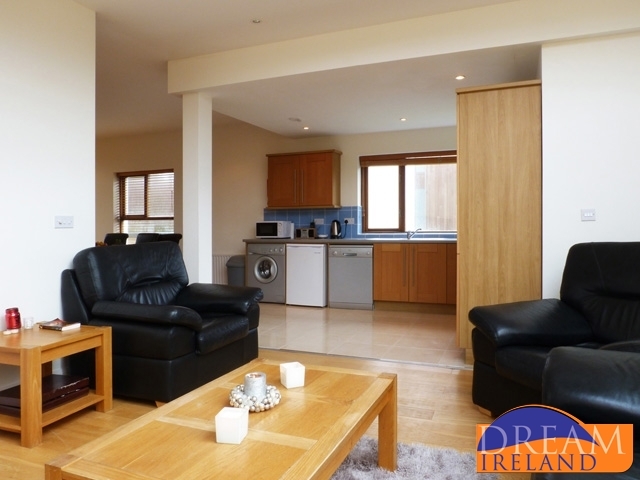 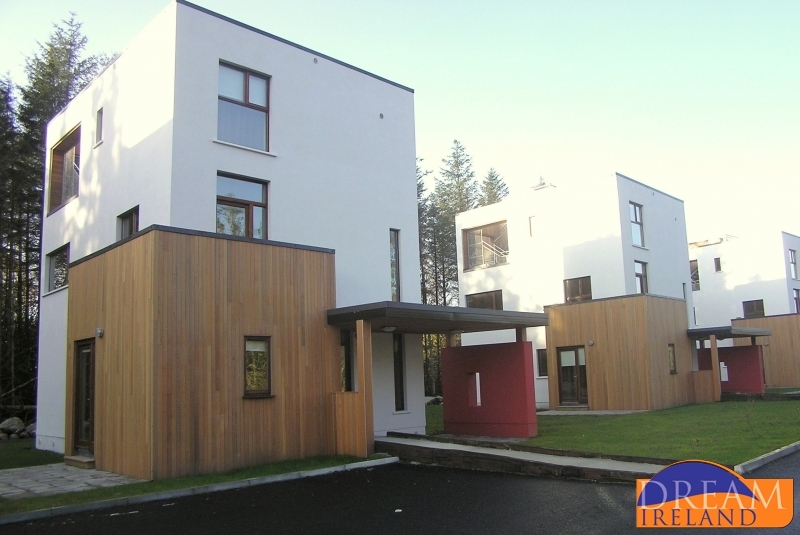 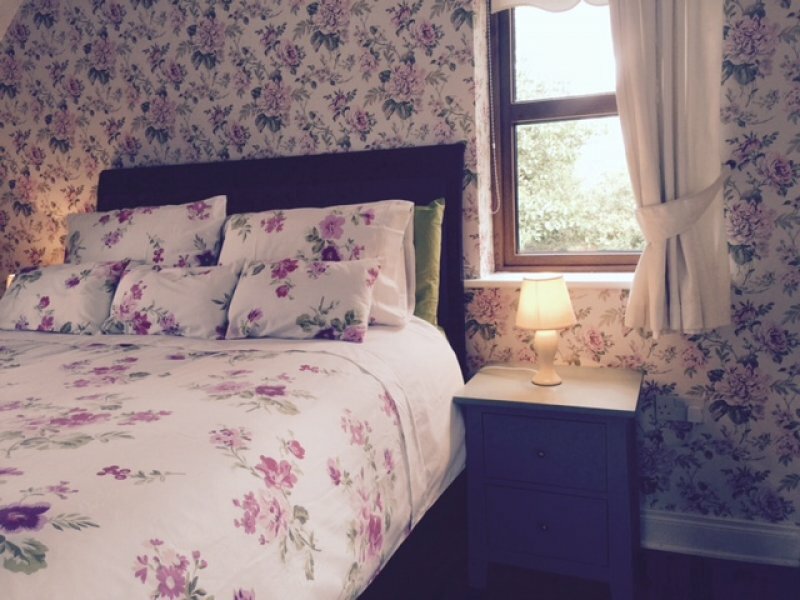 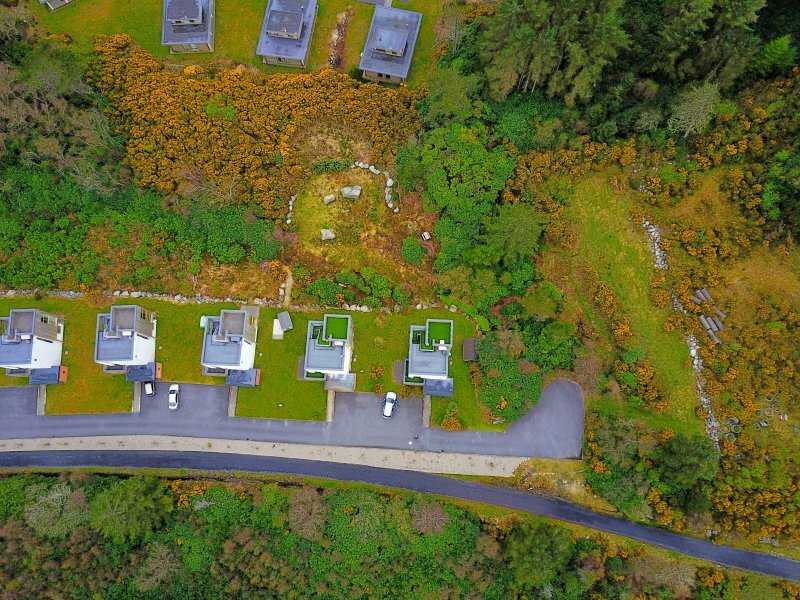 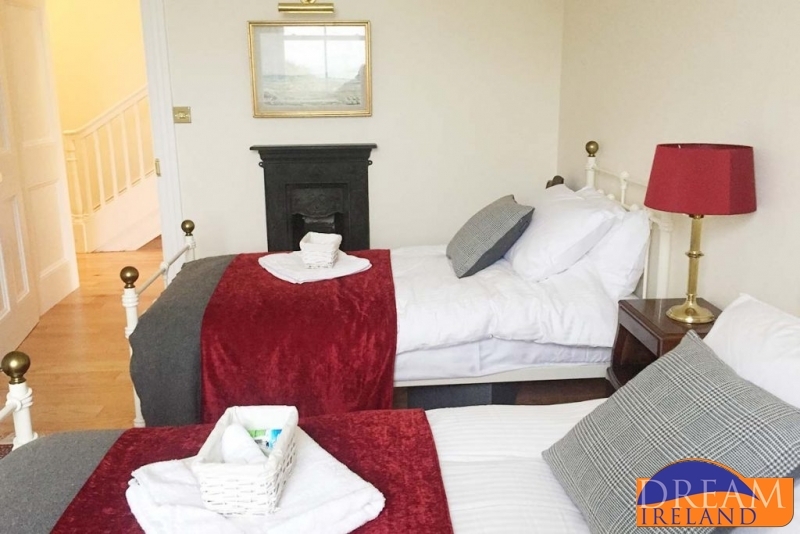 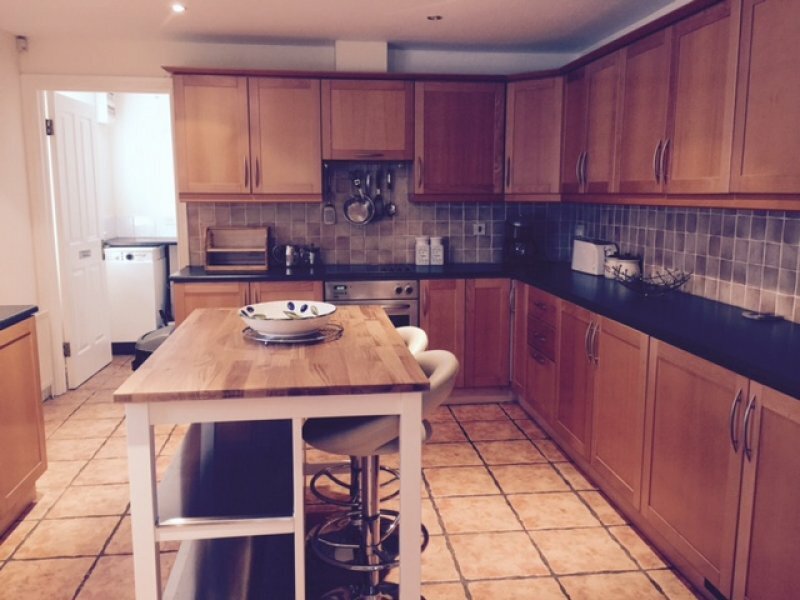 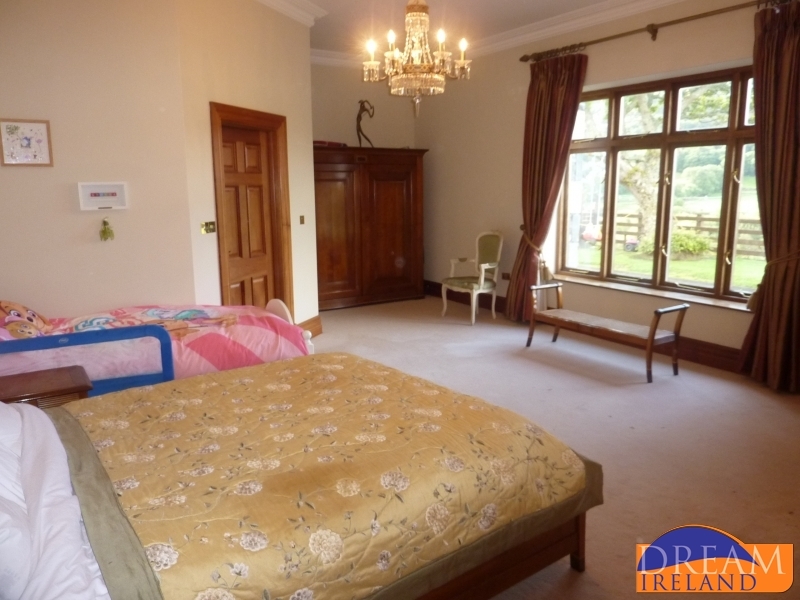 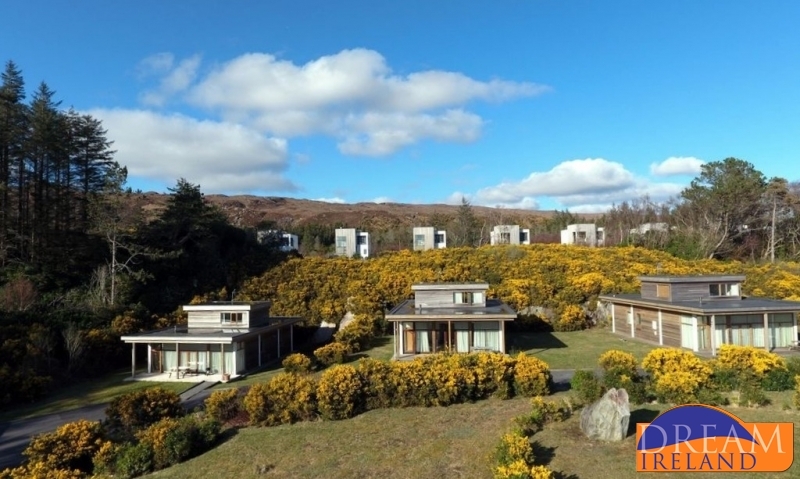 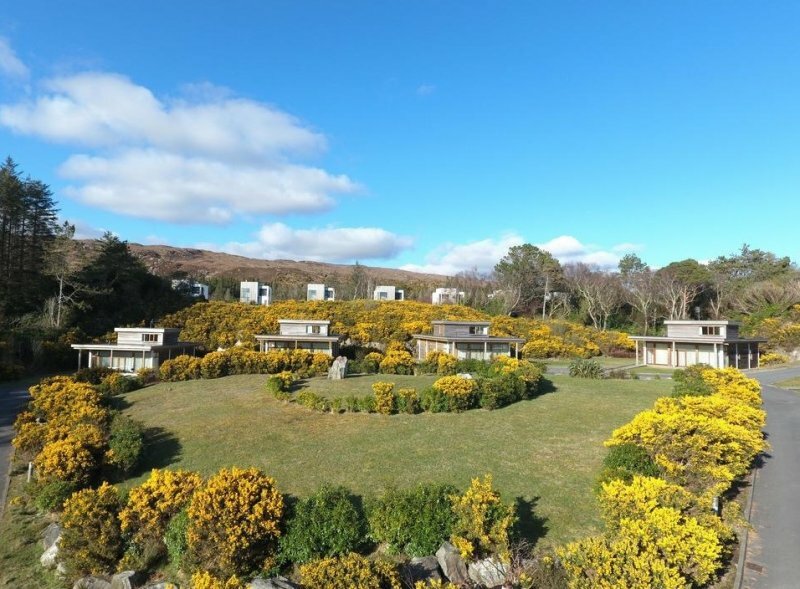 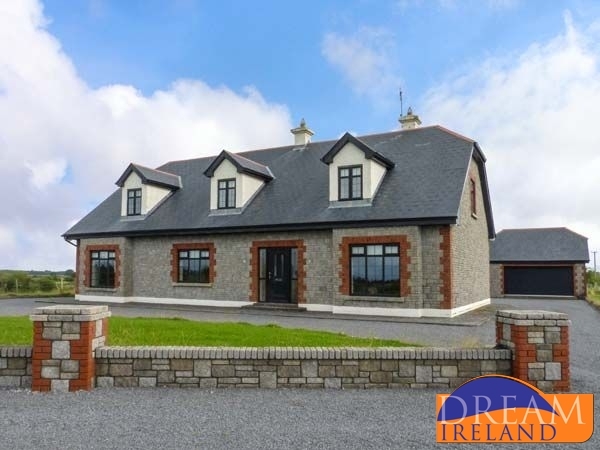 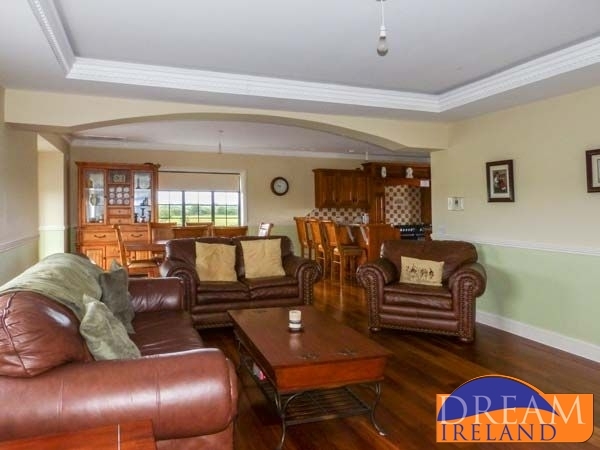 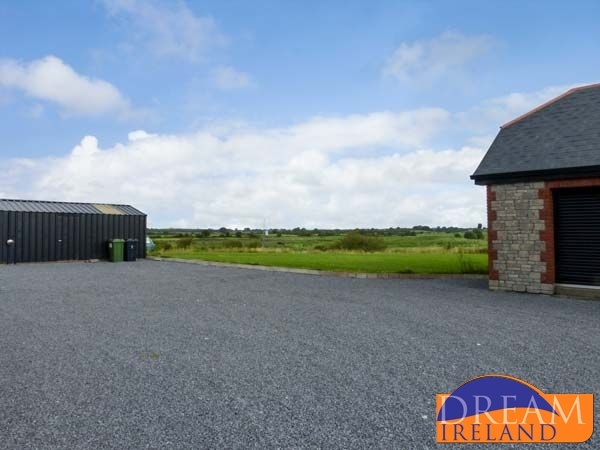 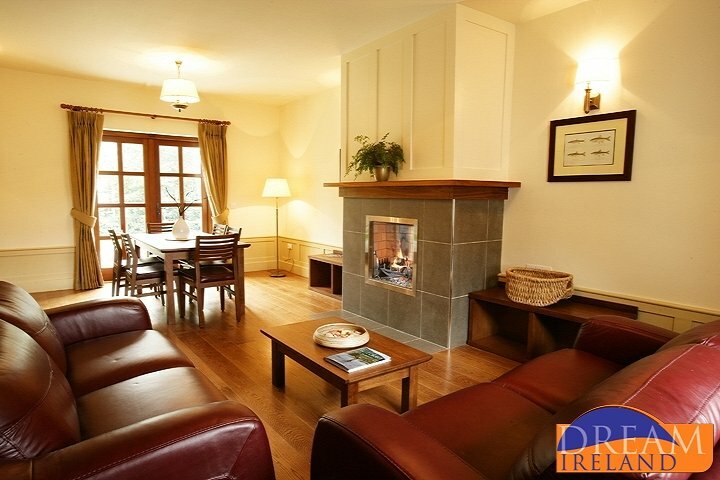 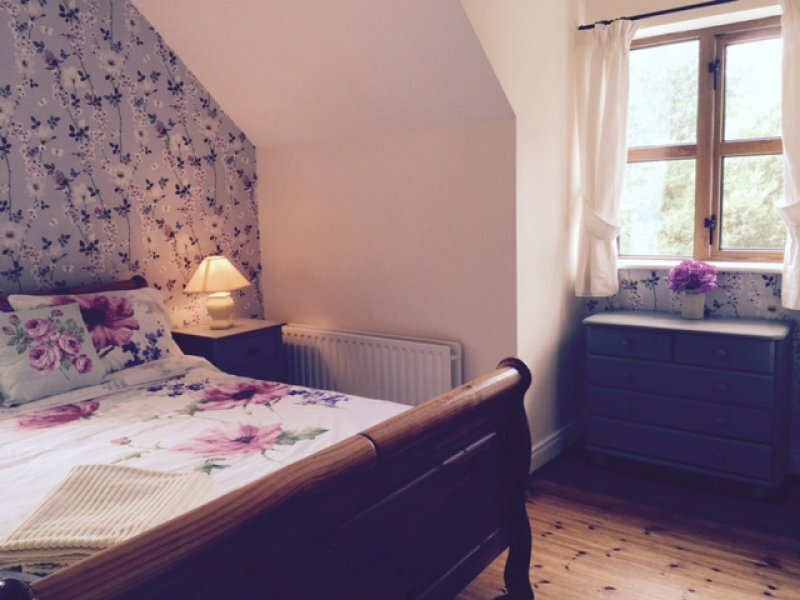 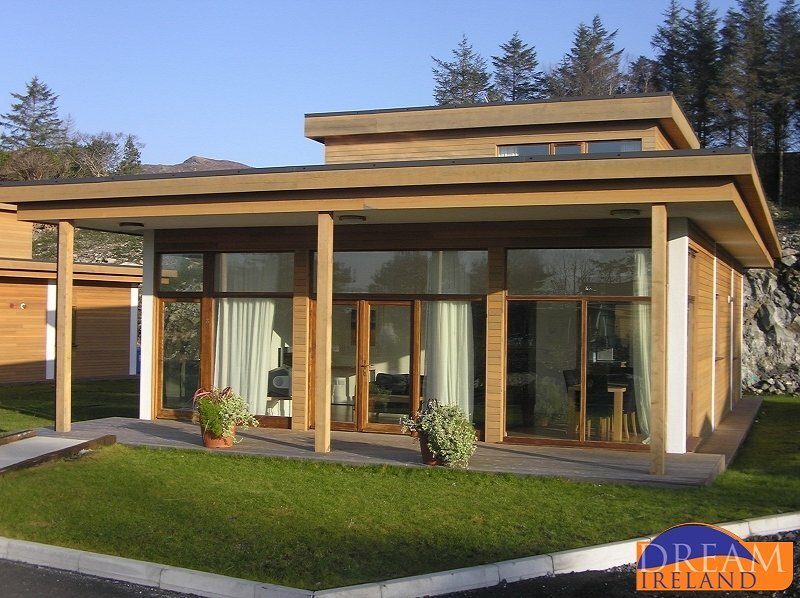 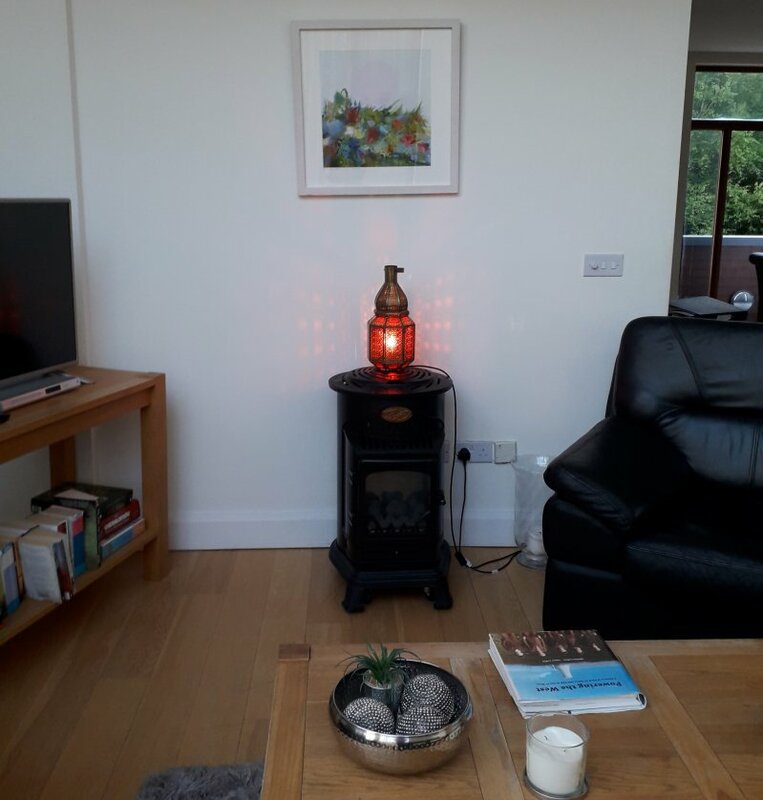 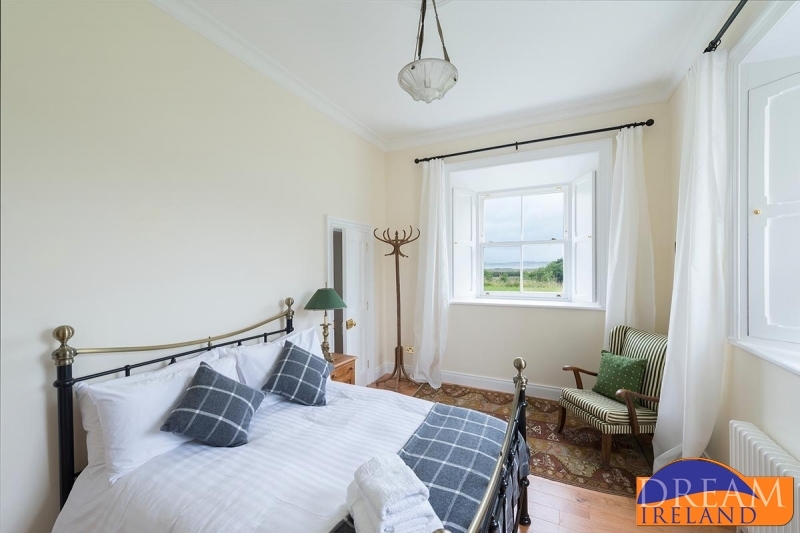 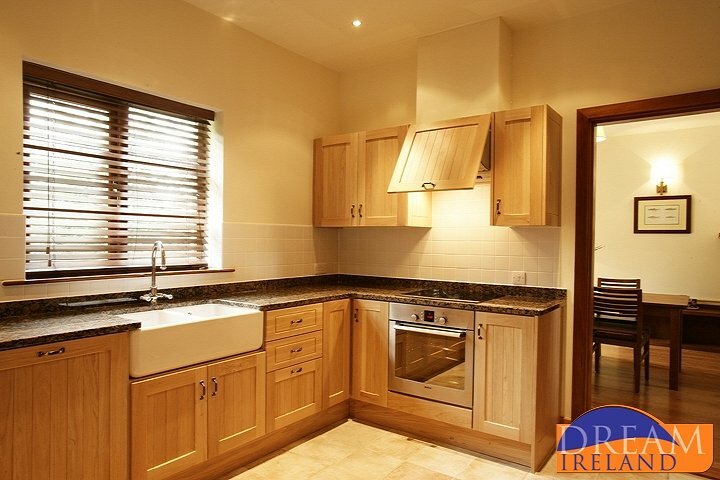 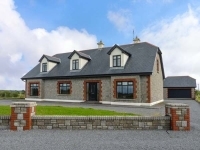 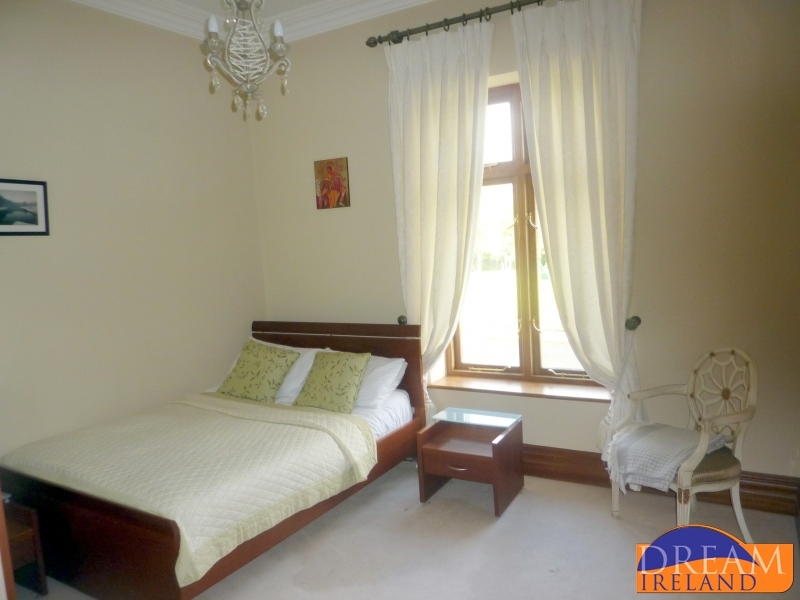 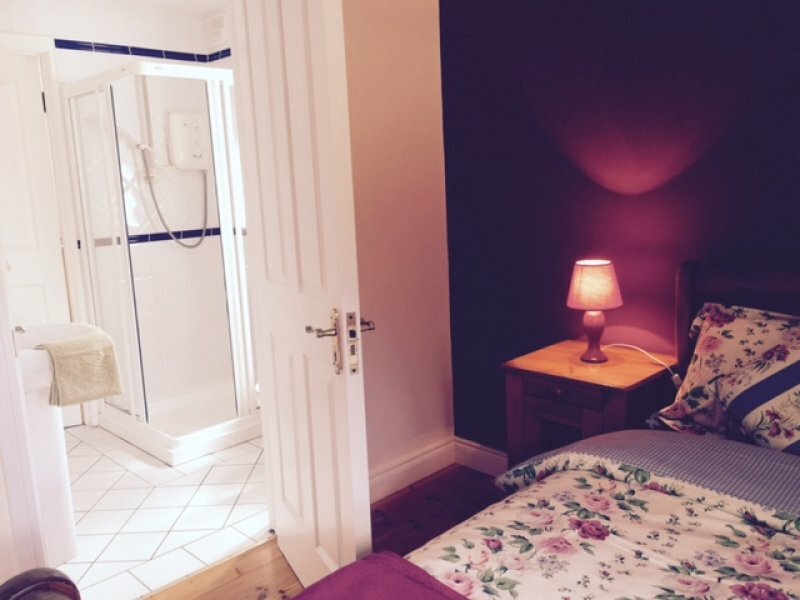 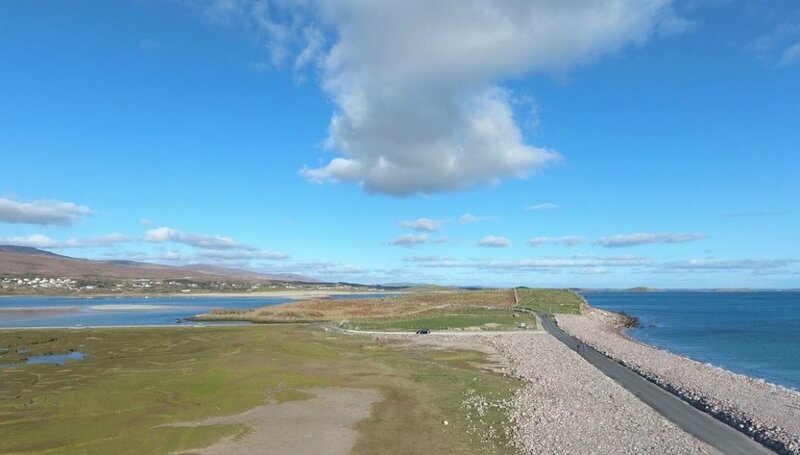 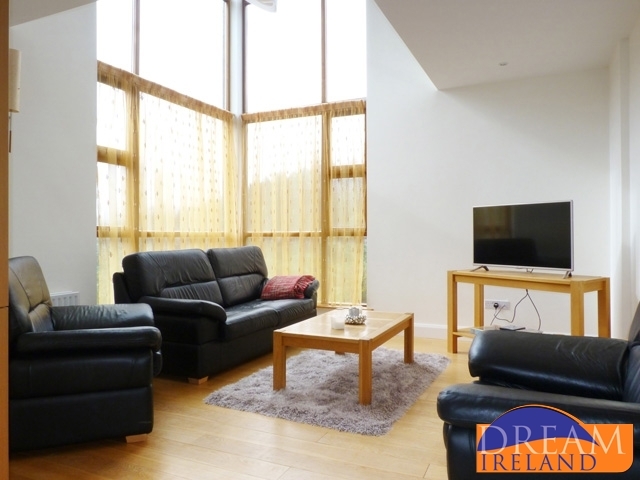 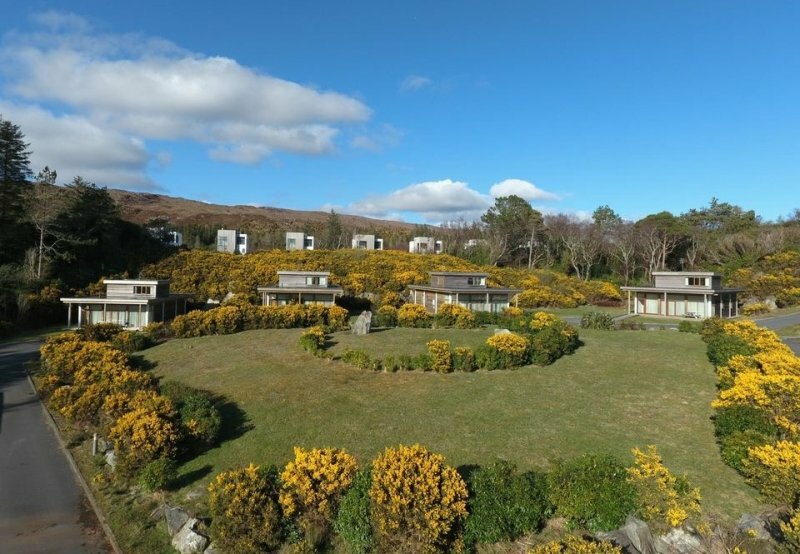 3 bedroom holiday home to sleep 6 on the grounds of the Mulranny Park Hotel. 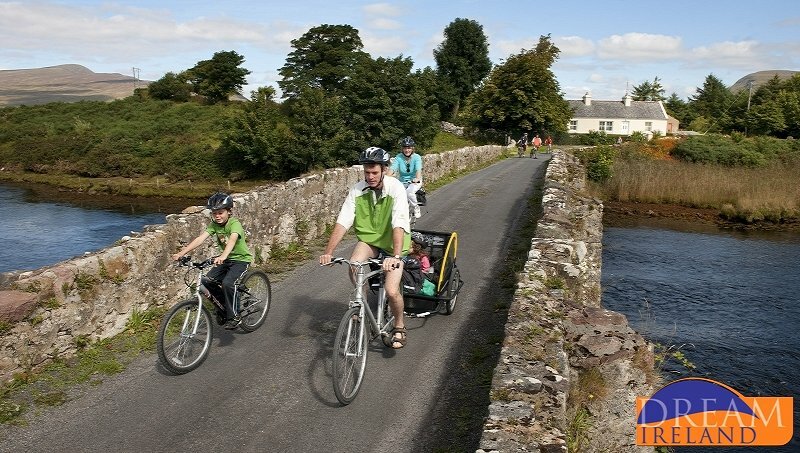 Two bikes provided for guests use - perfect for enjoying the Great Western Greenway. 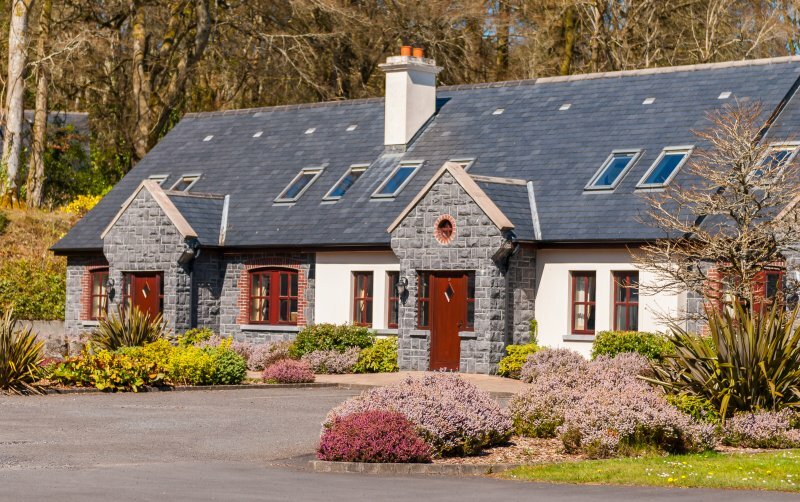 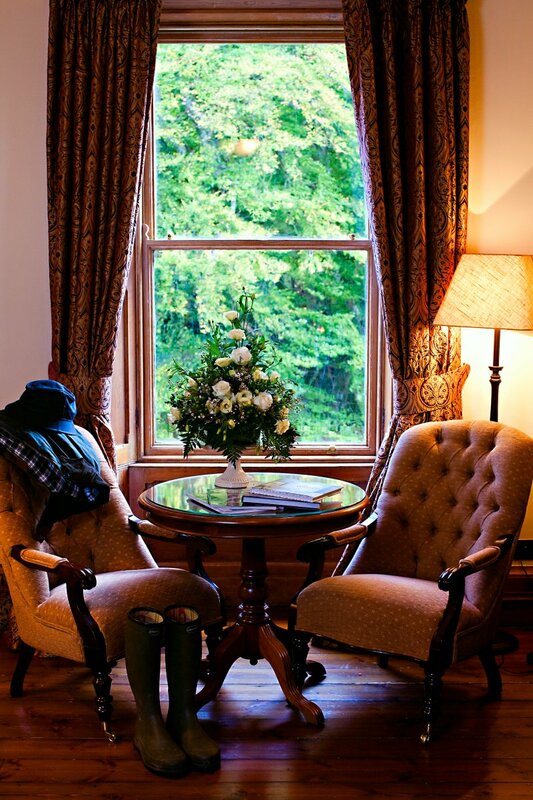 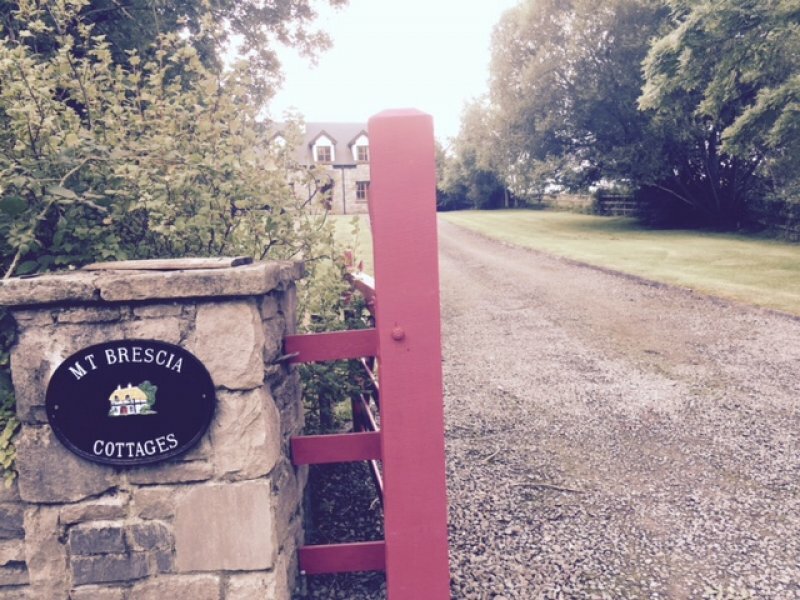 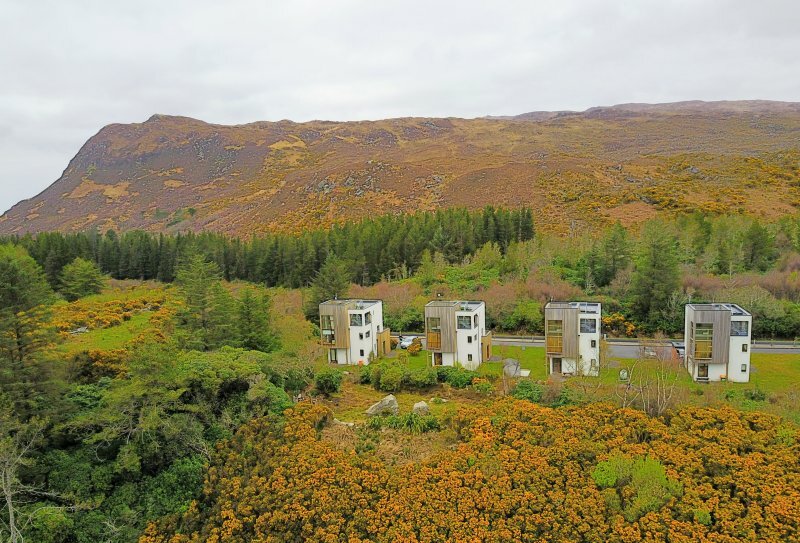 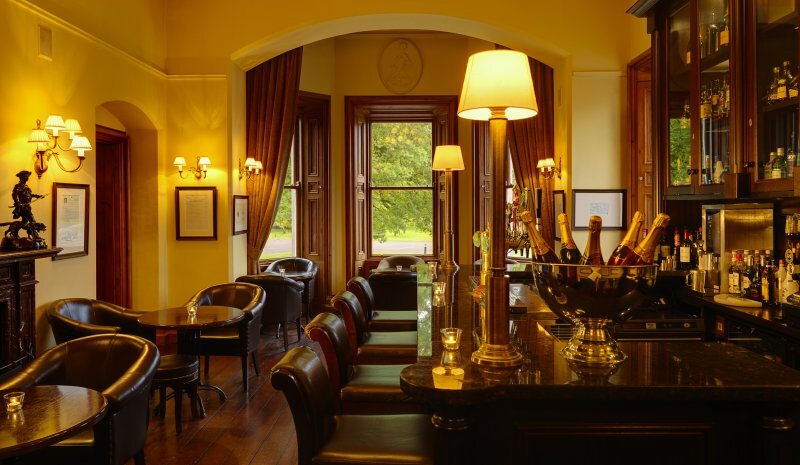 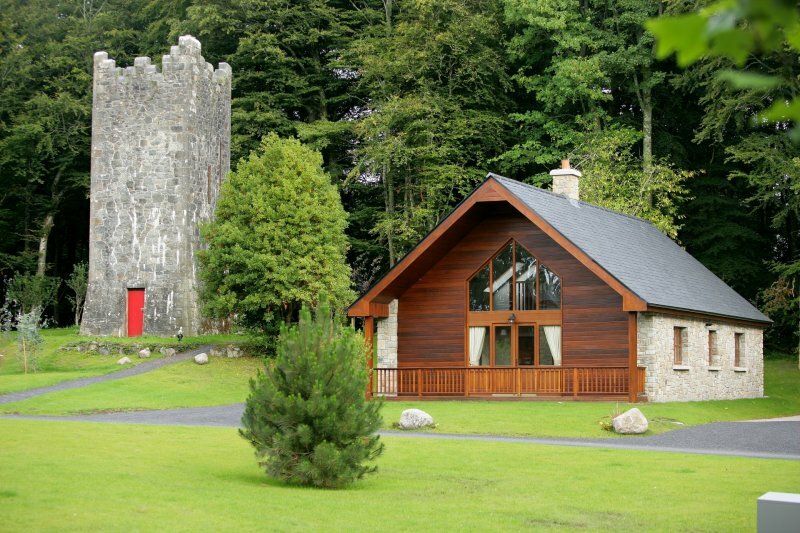 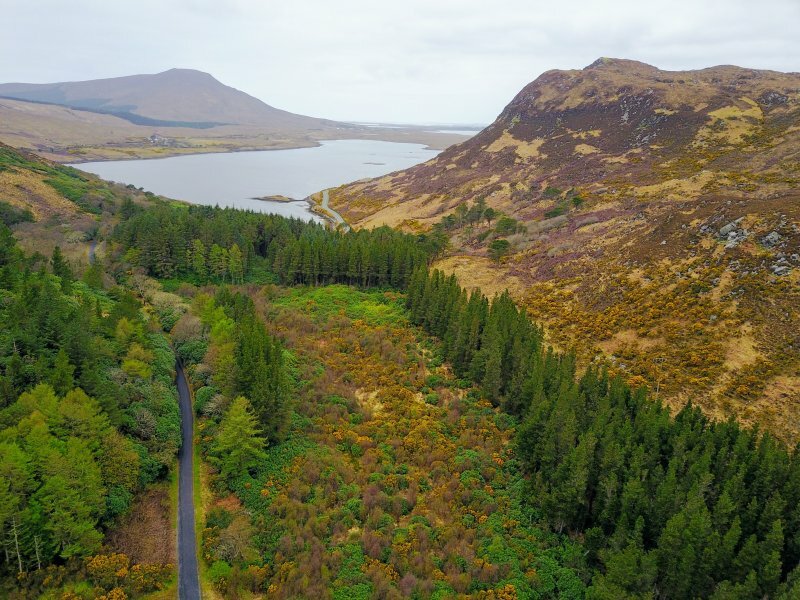 Explore the Mayo Dark Sky while staying here.